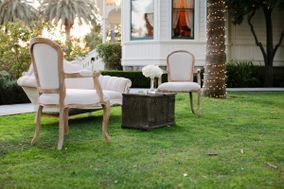 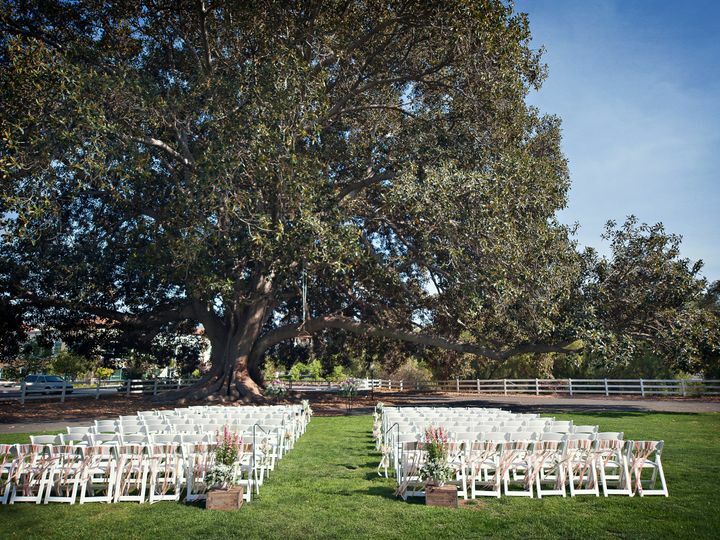 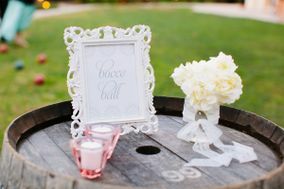 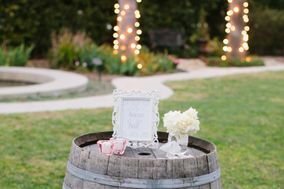 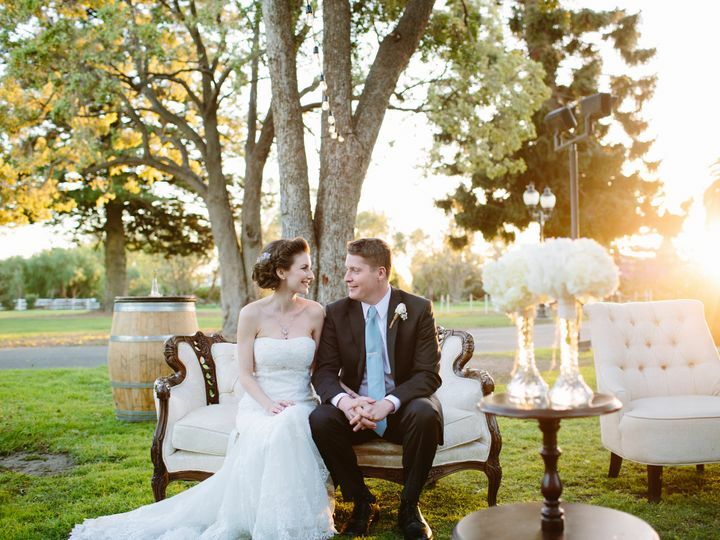 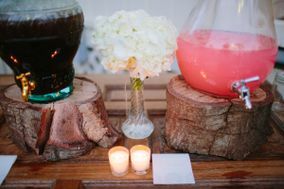 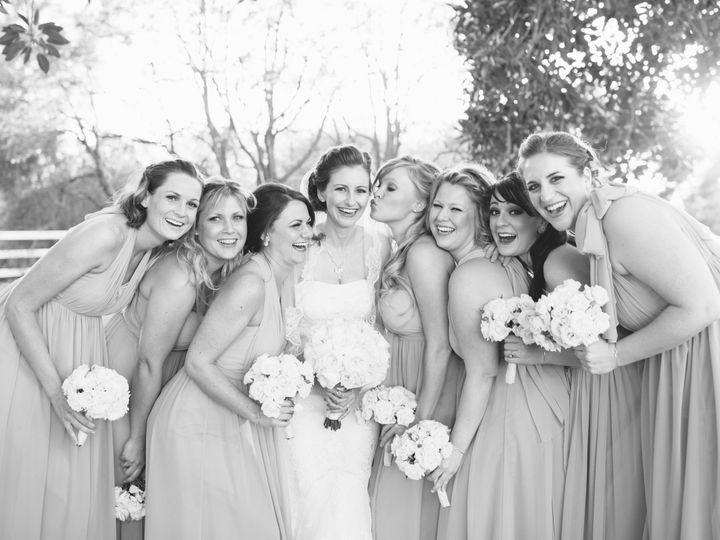 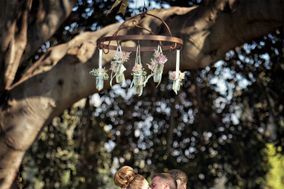 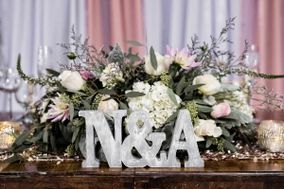 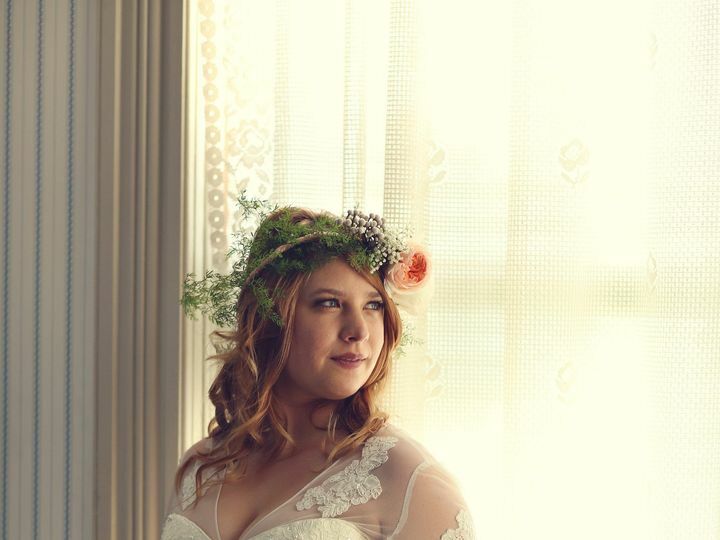 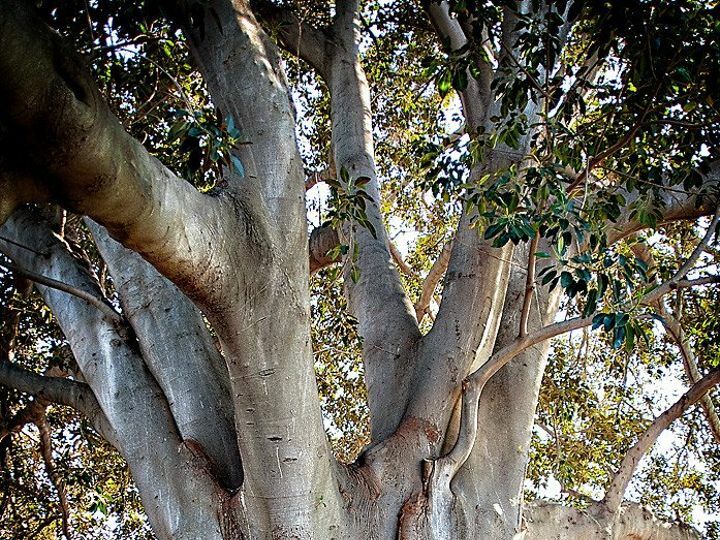 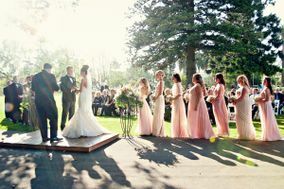 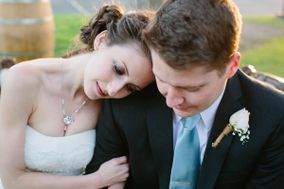 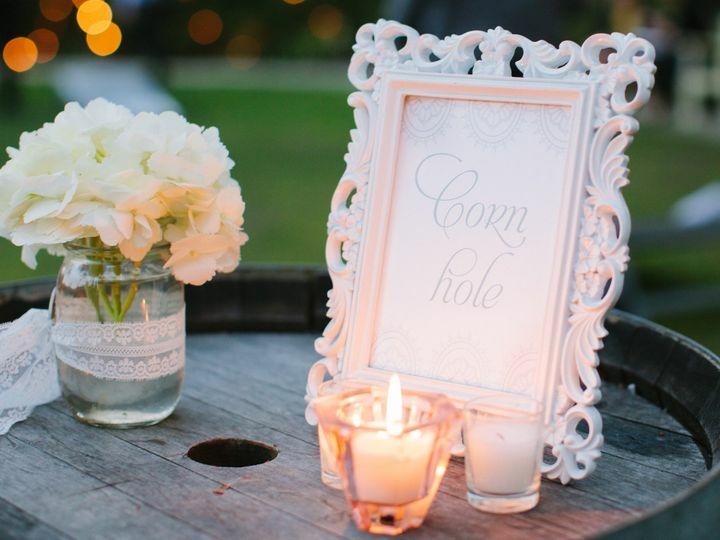 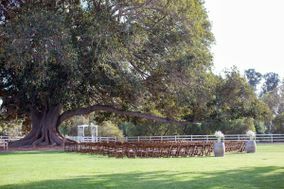 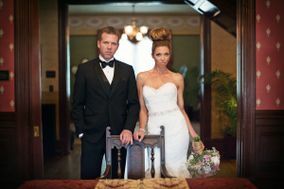 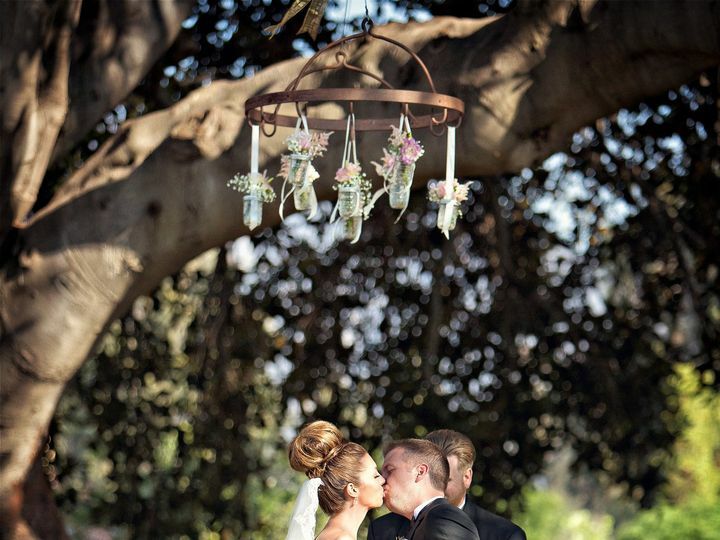 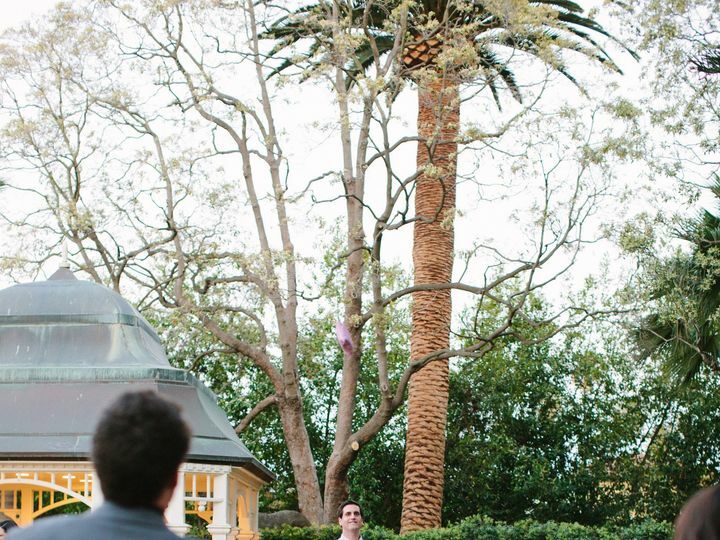 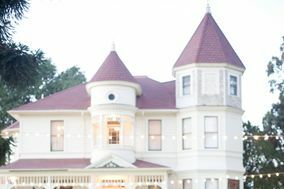 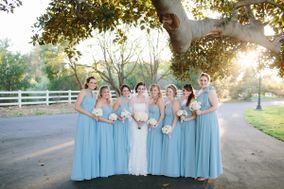 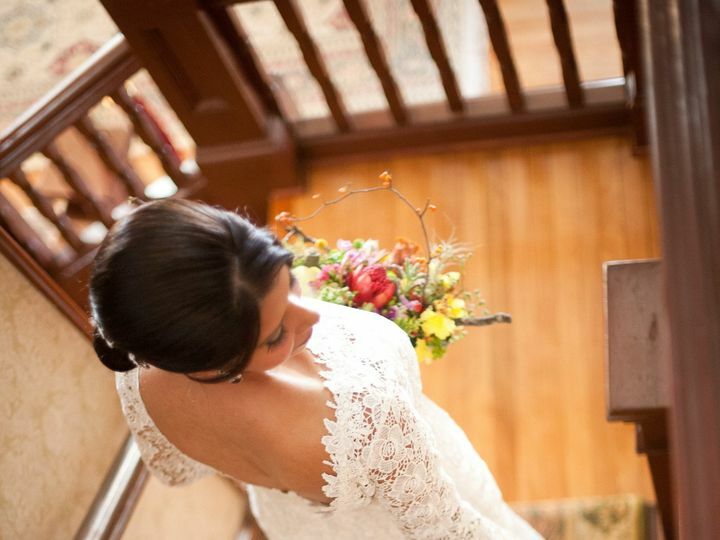 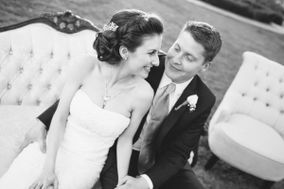 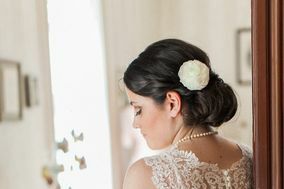 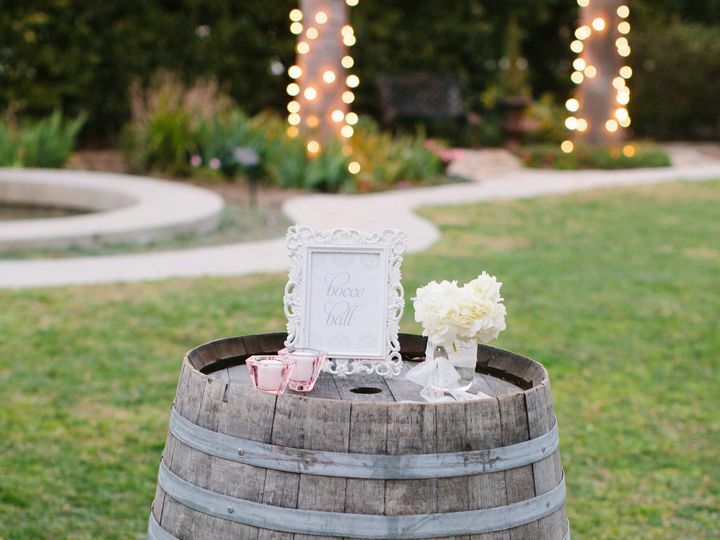 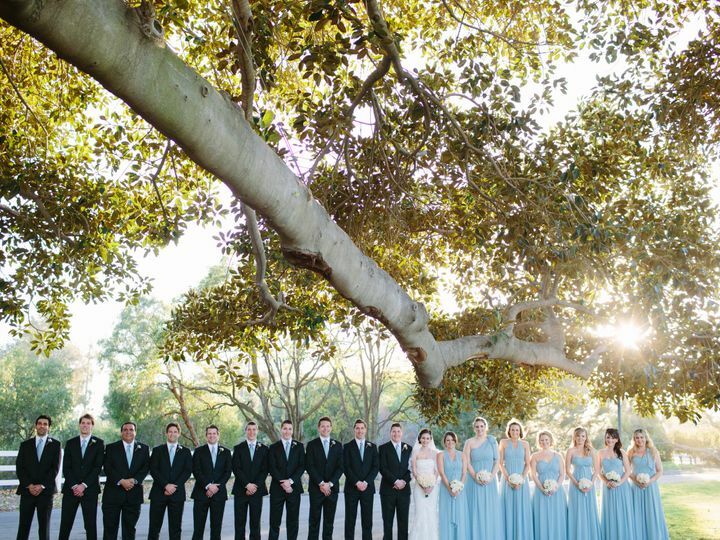 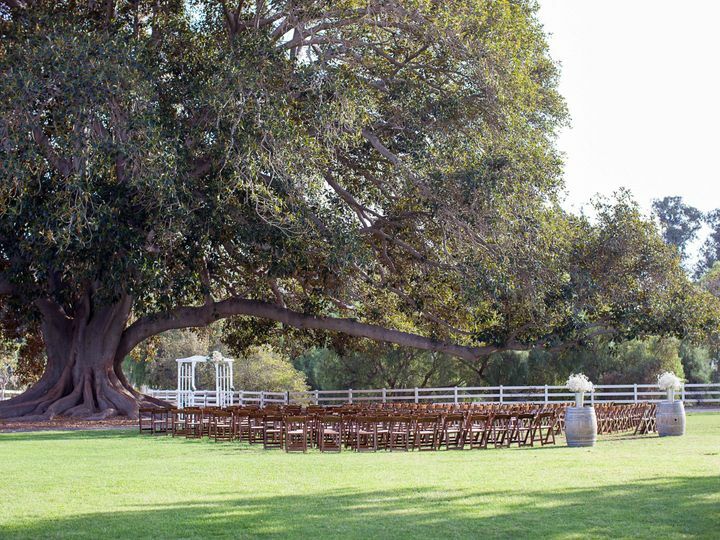 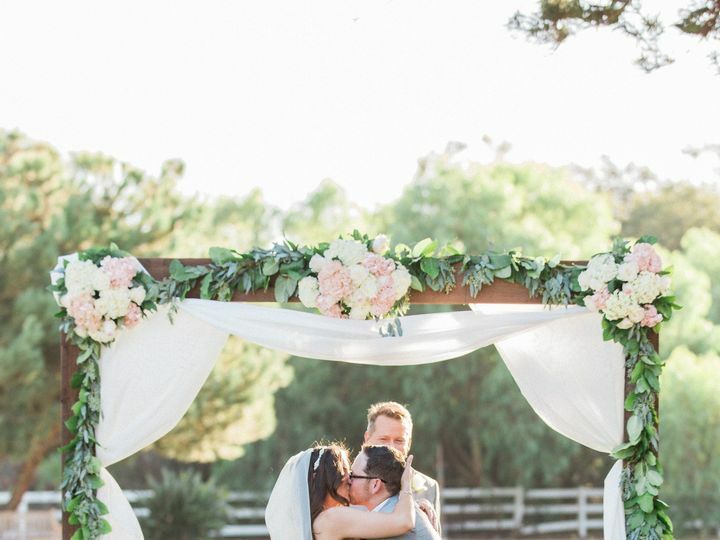 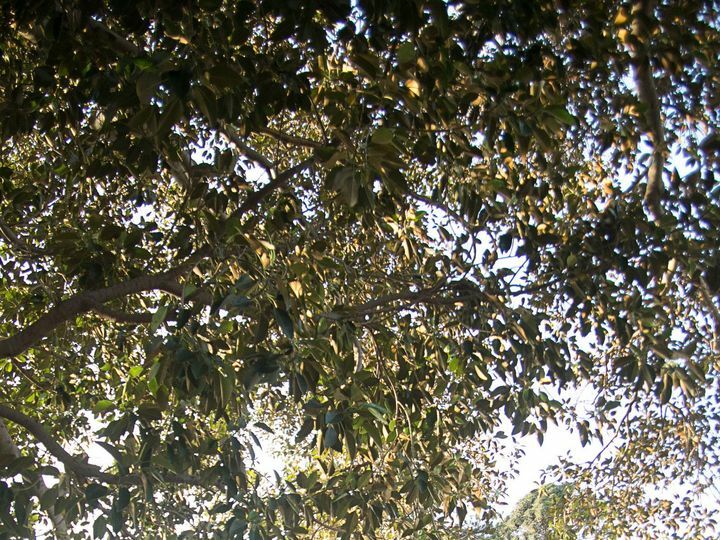 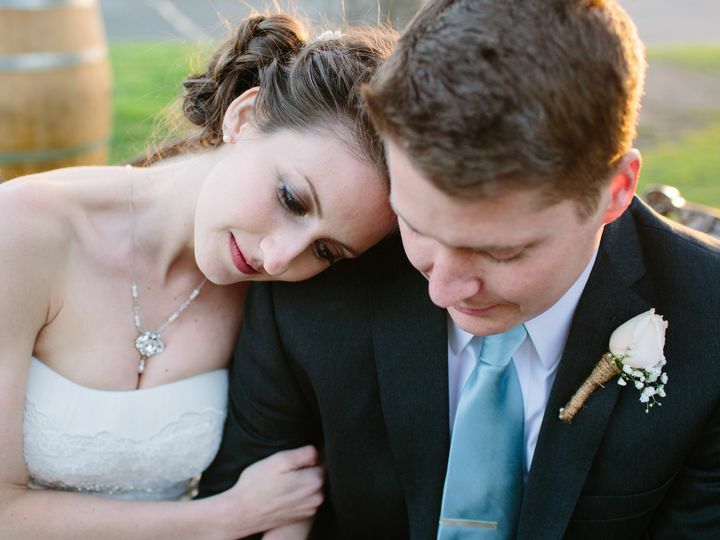 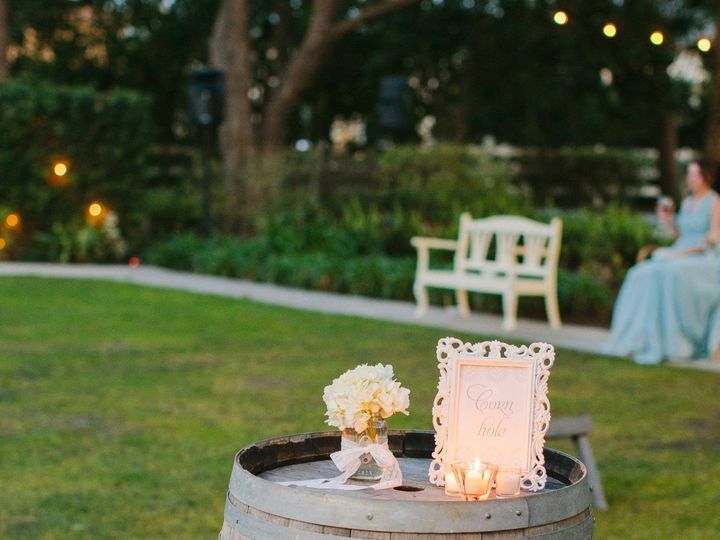 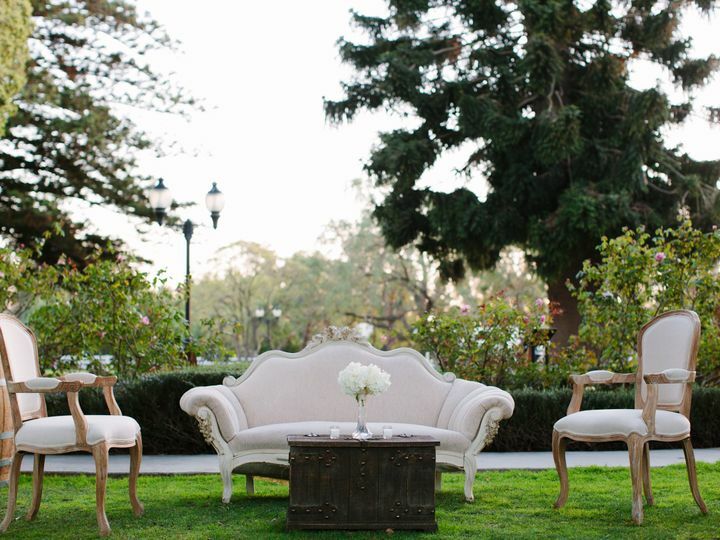 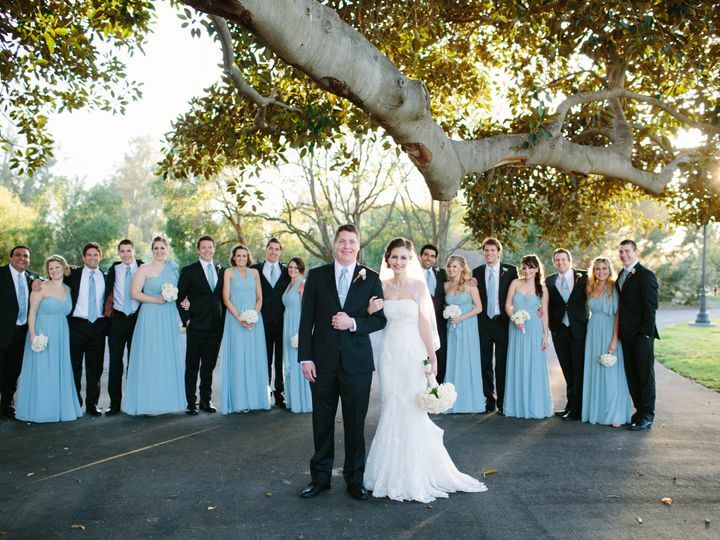 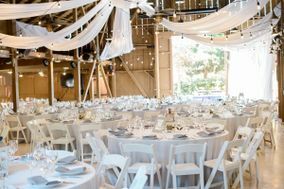 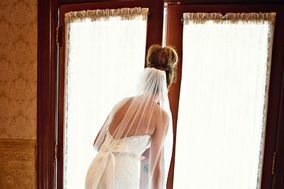 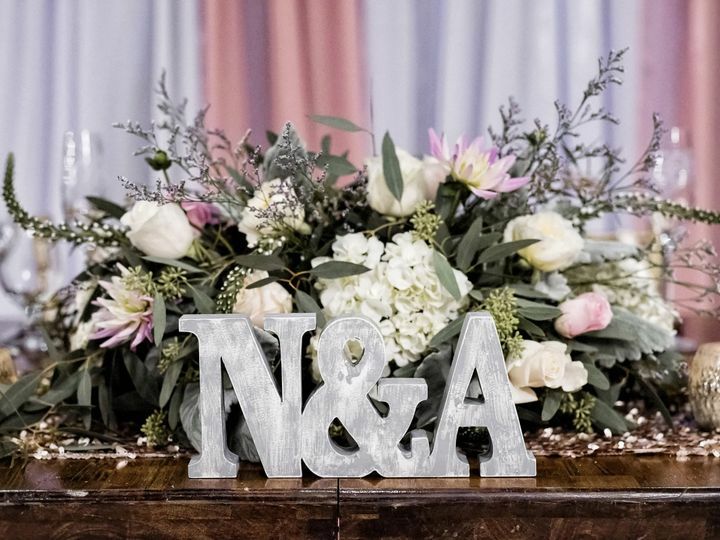 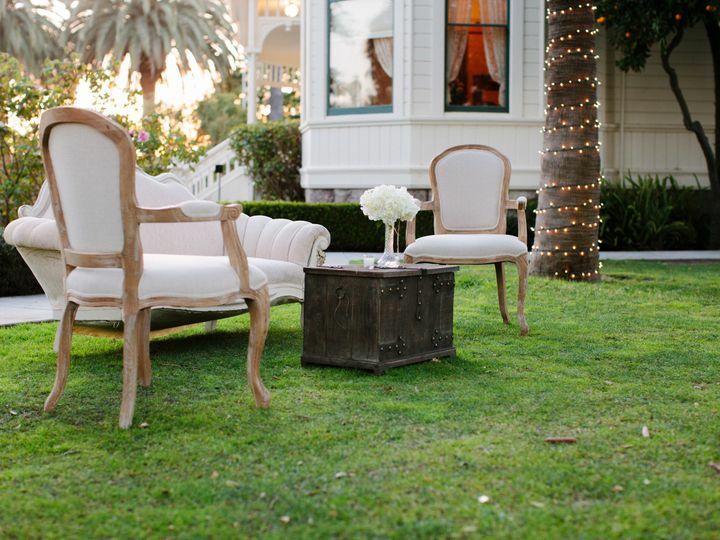 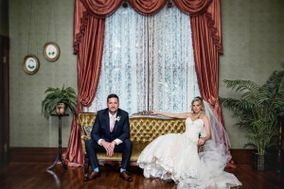 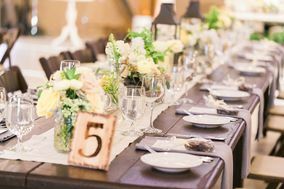 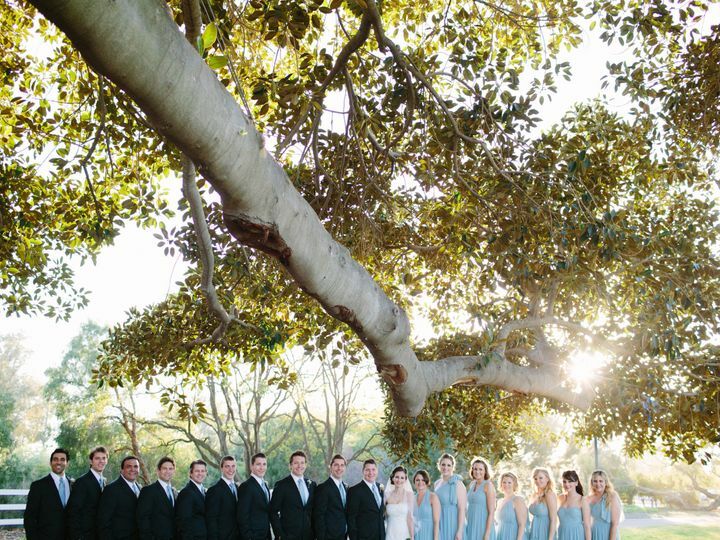 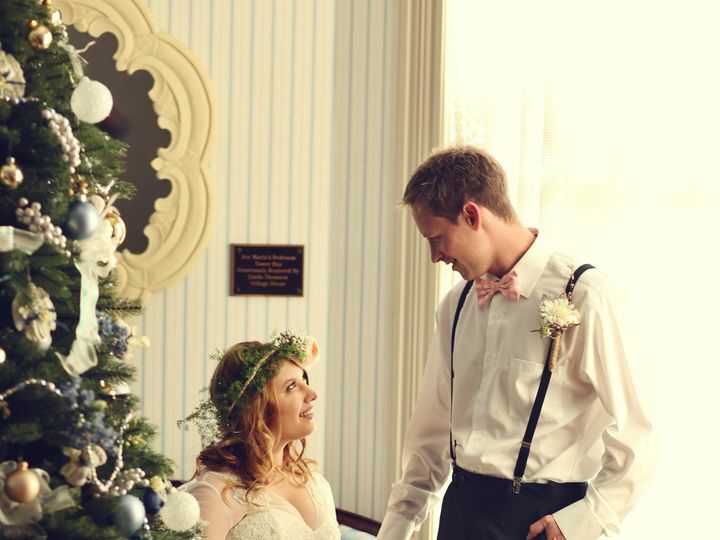 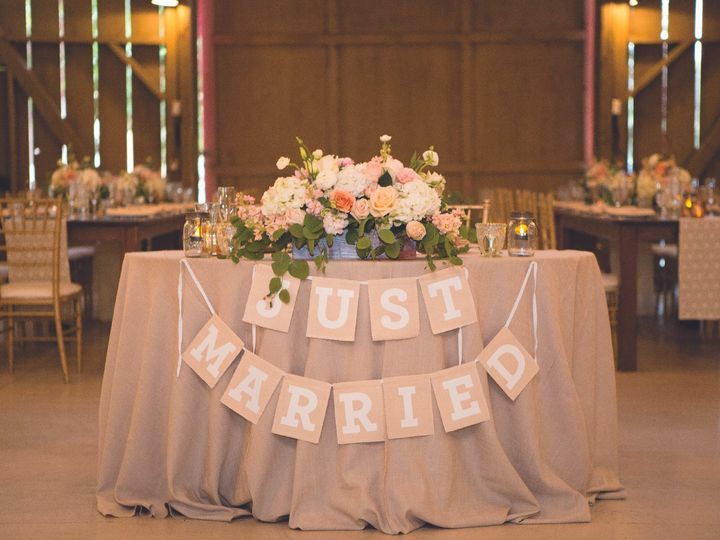 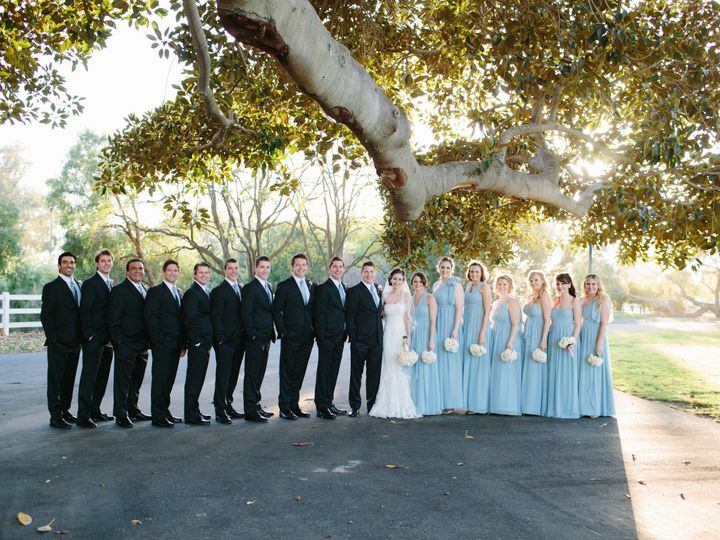 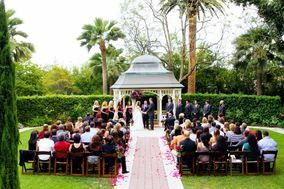 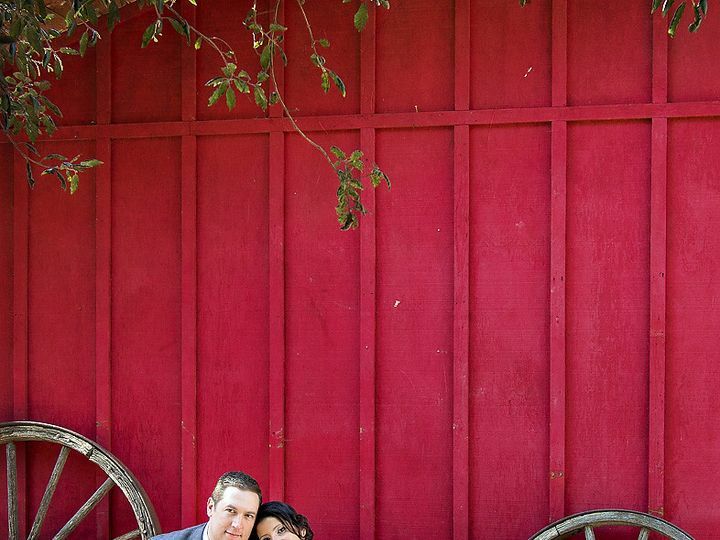 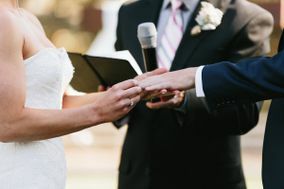 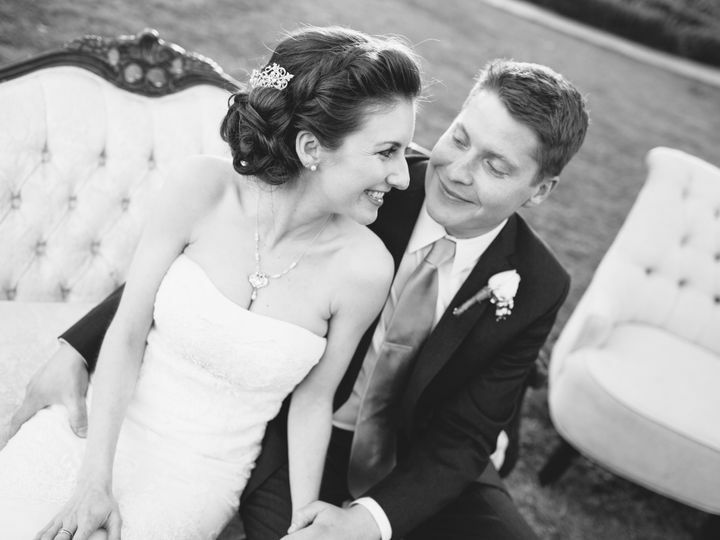 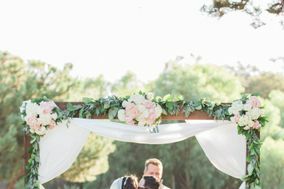 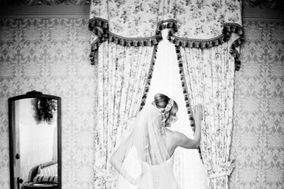 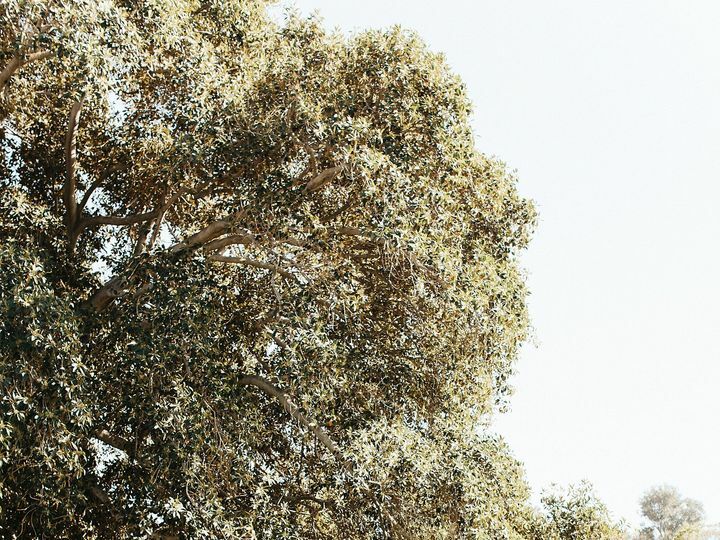 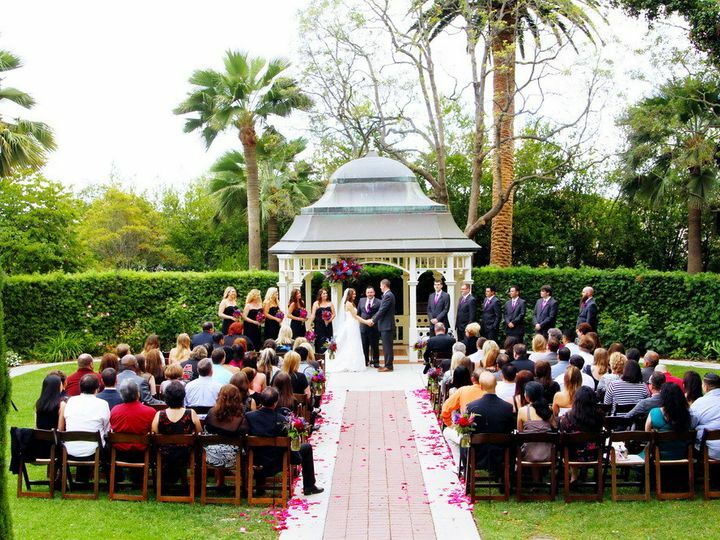 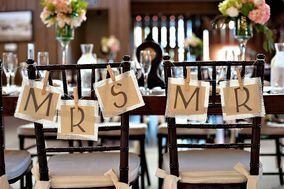 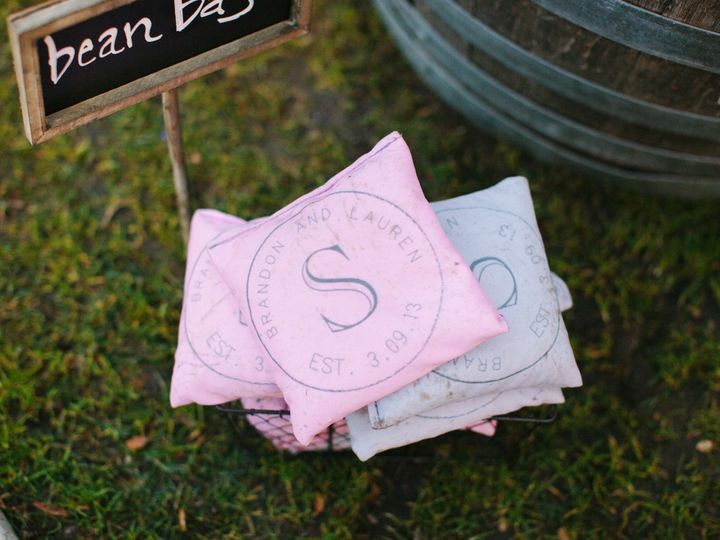 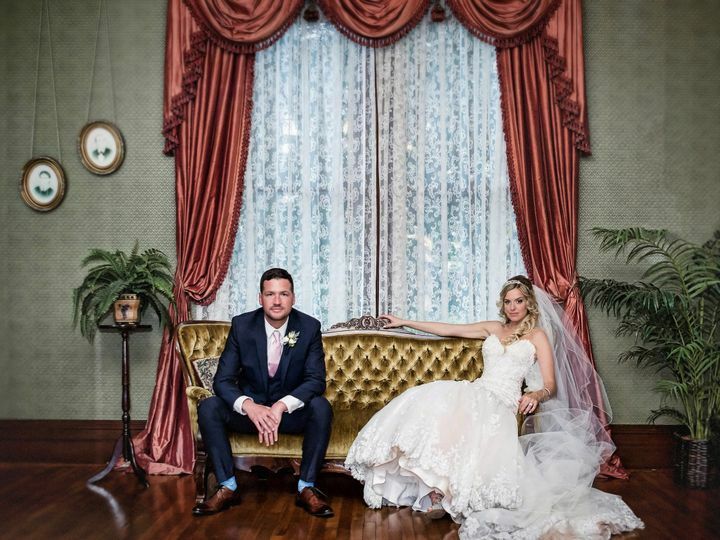 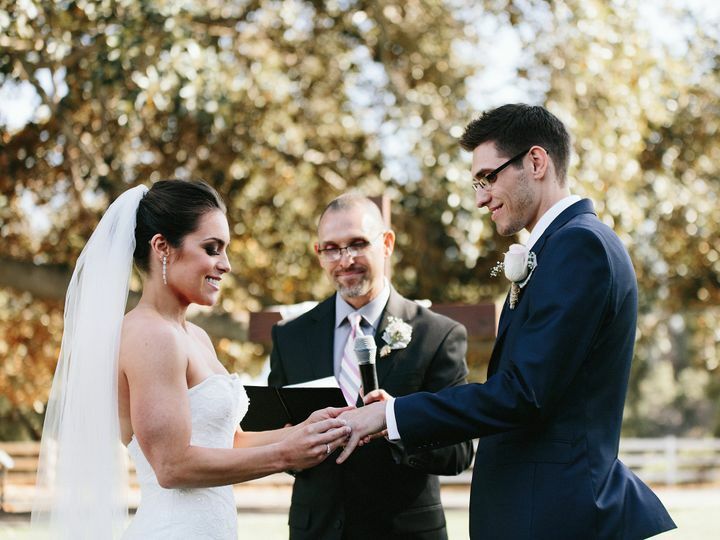 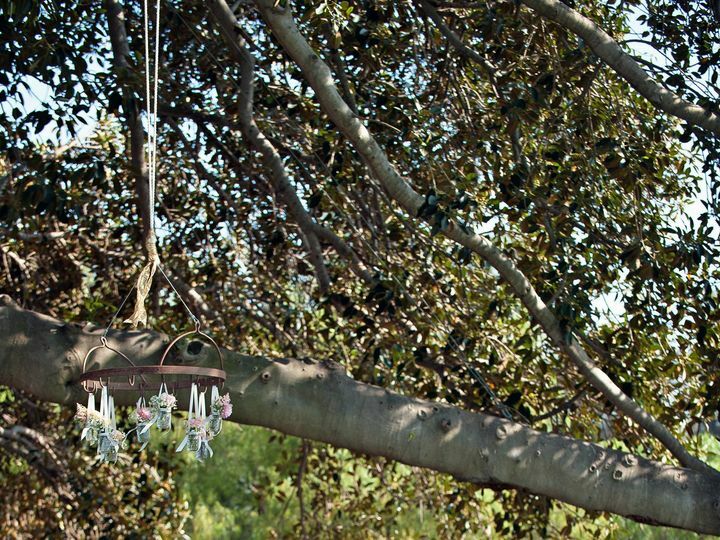 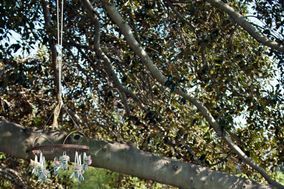 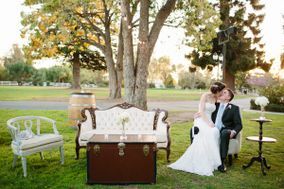 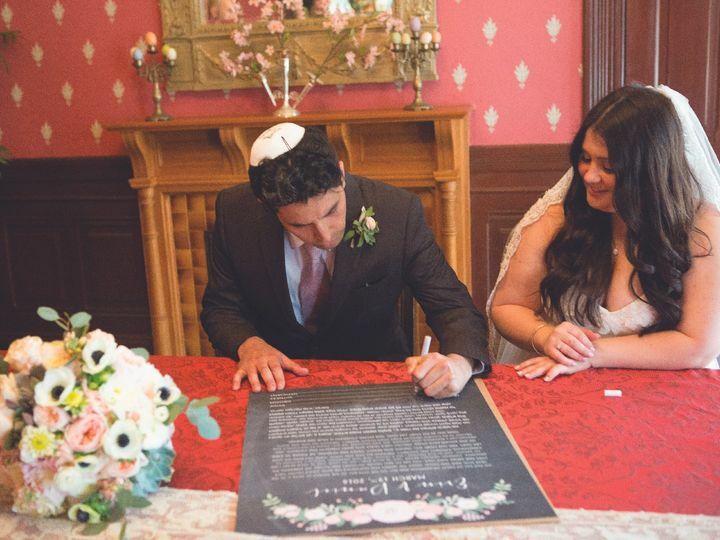 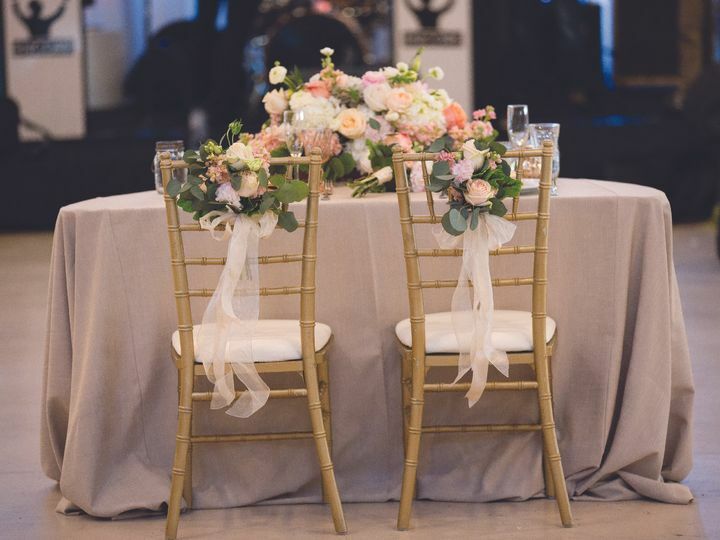 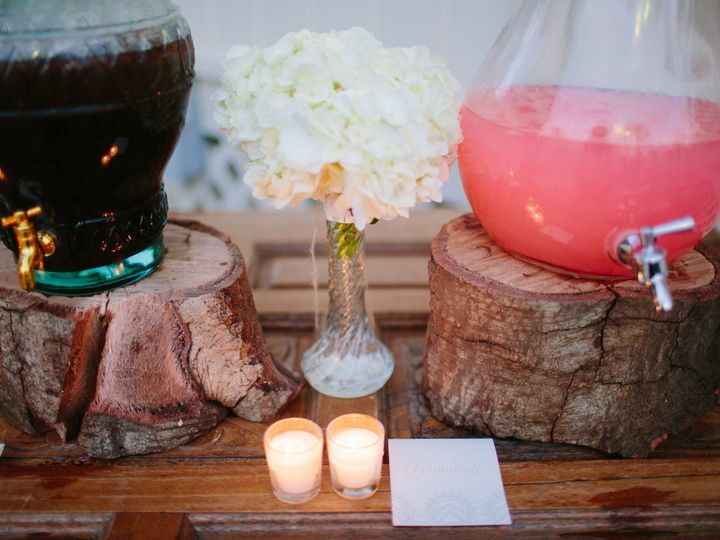 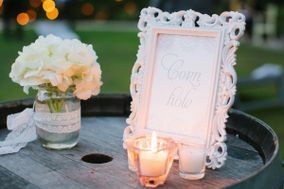 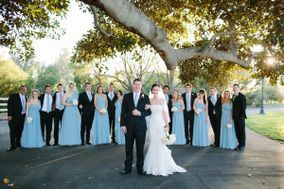 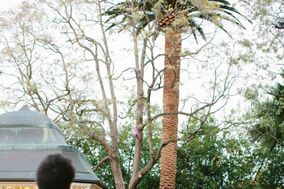 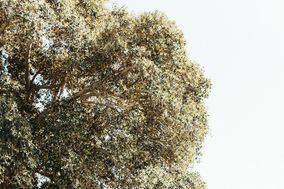 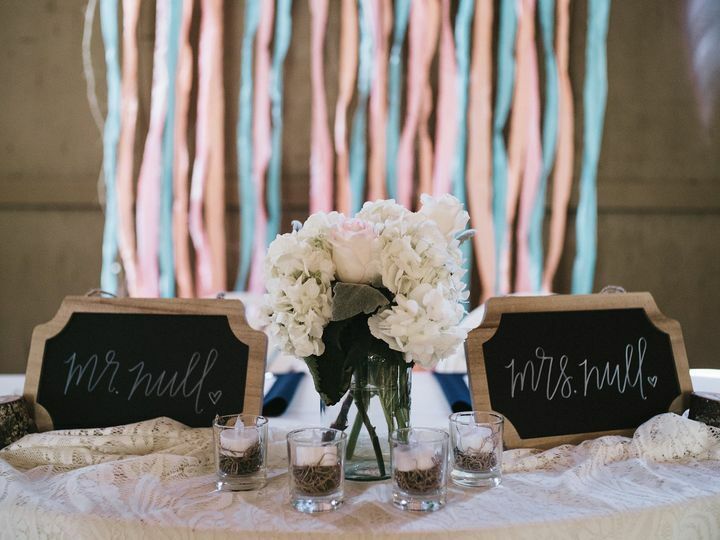 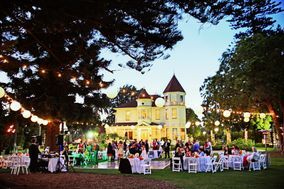 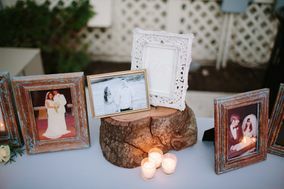 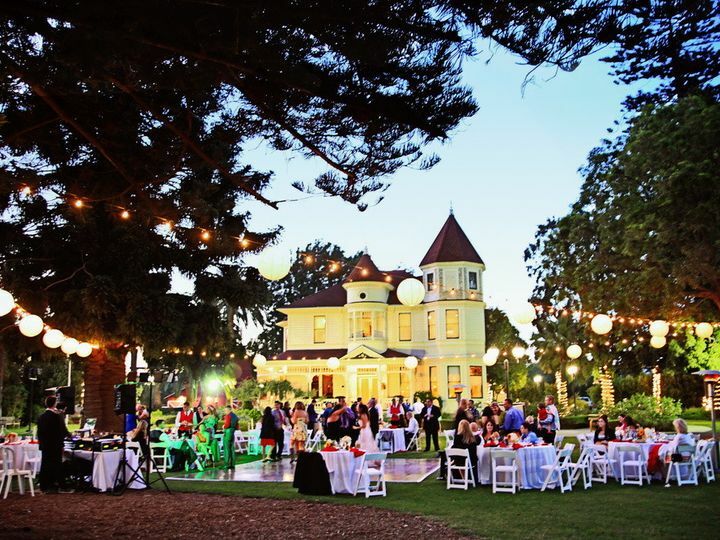 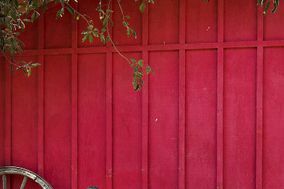 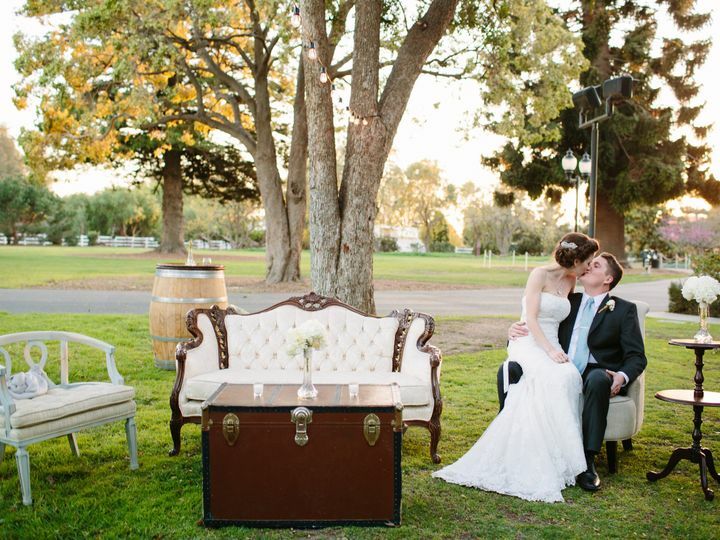 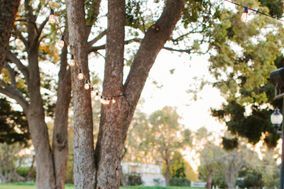 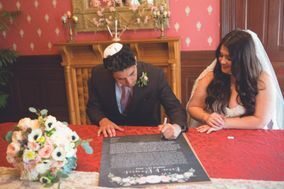 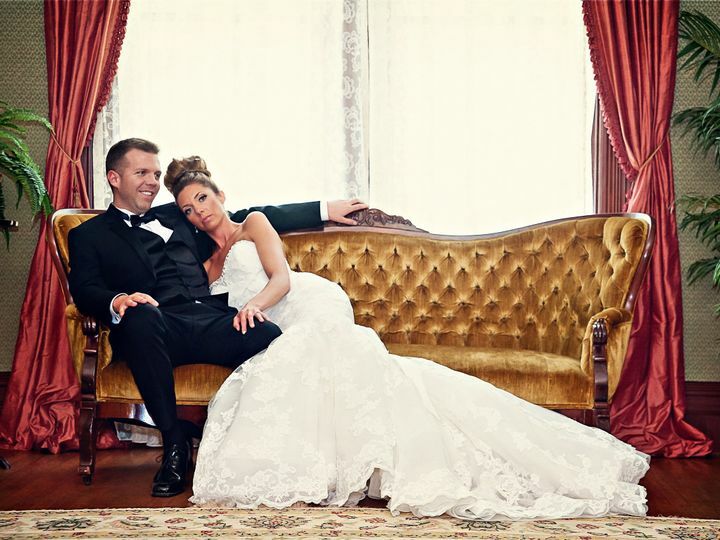 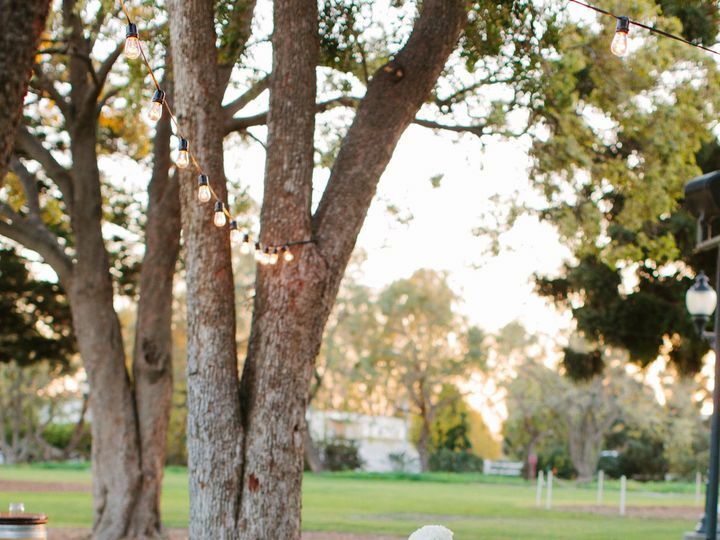 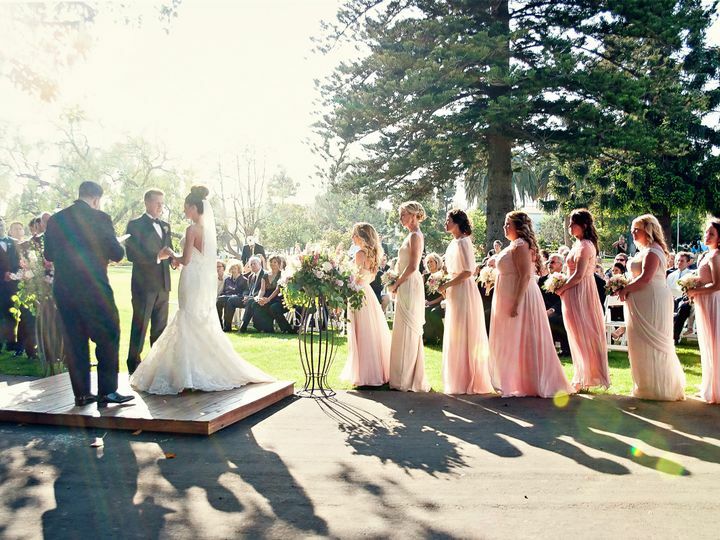 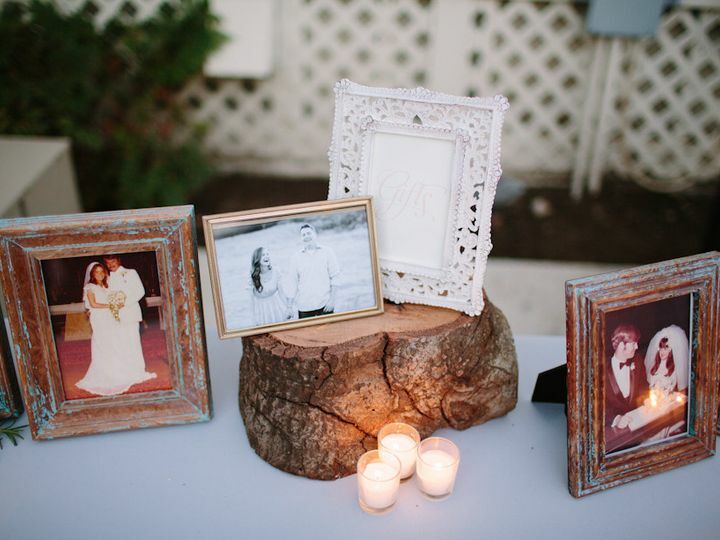 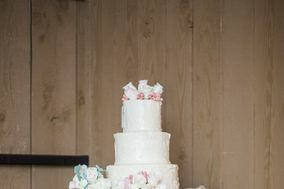 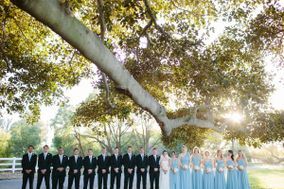 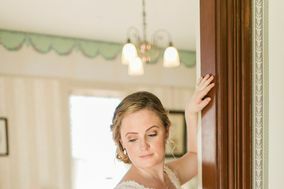 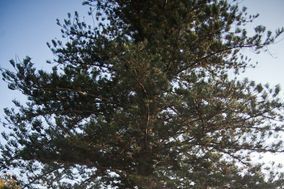 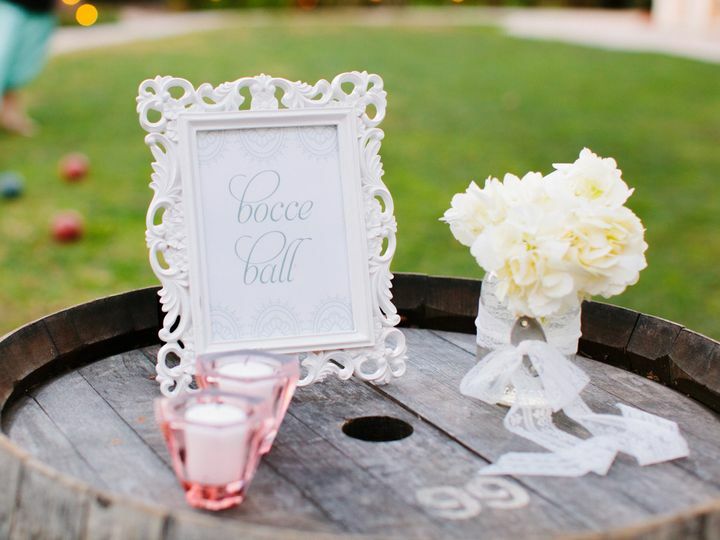 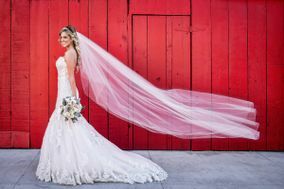 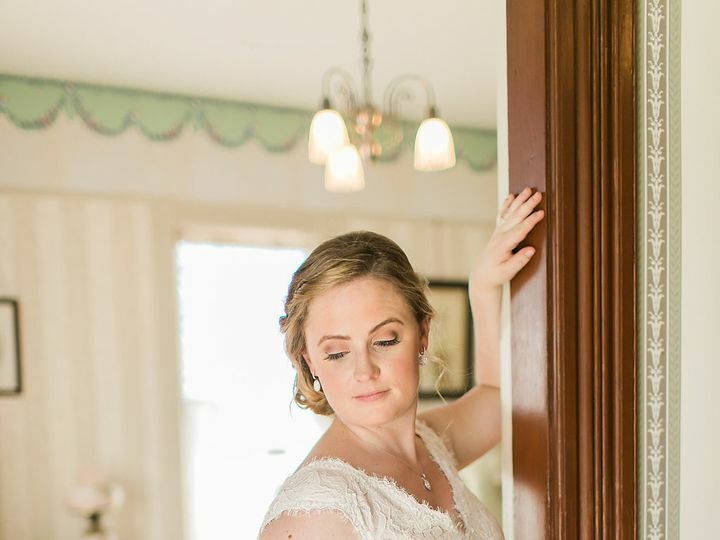 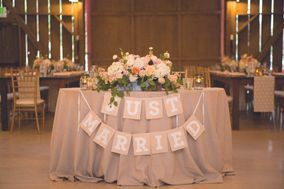 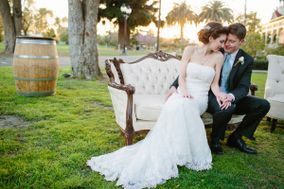 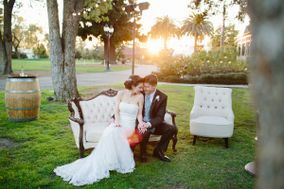 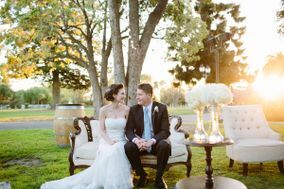 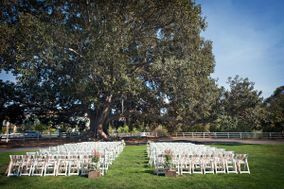 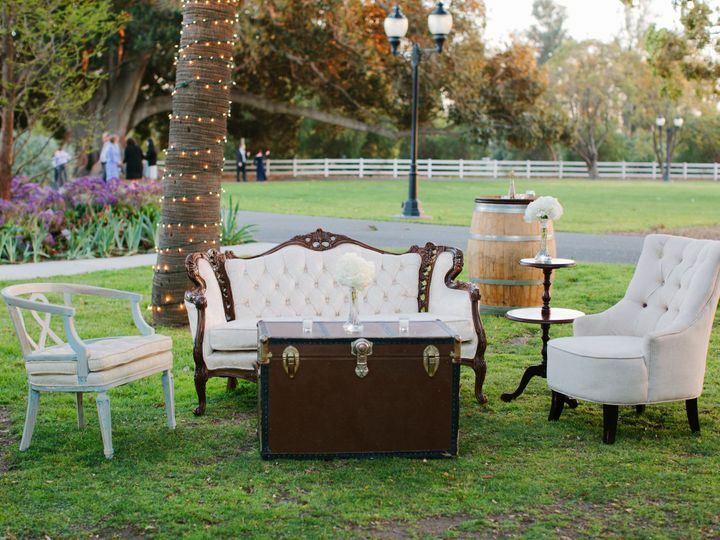 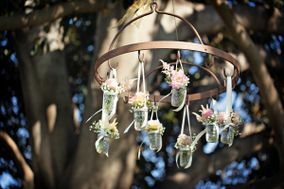 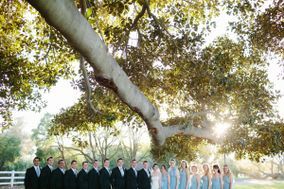 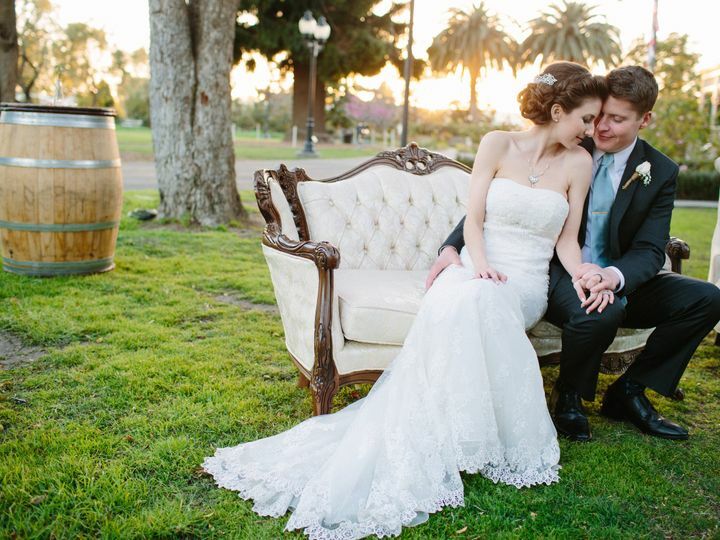 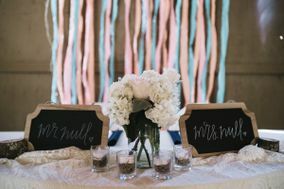 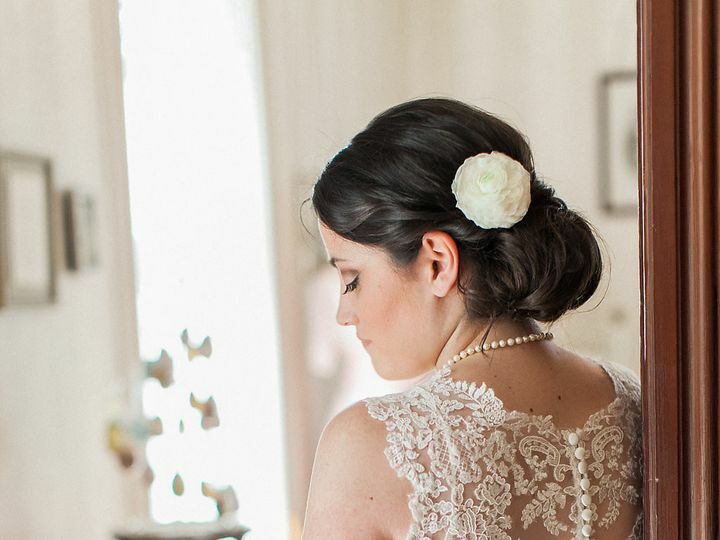 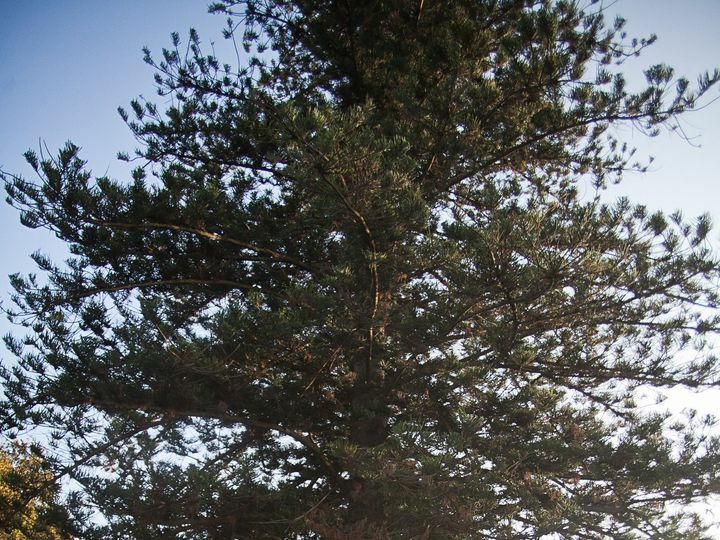 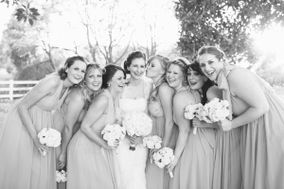 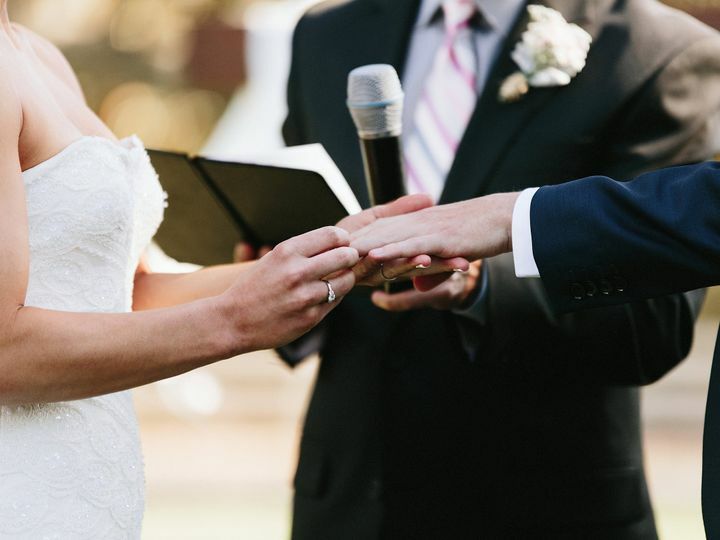 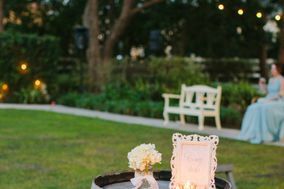 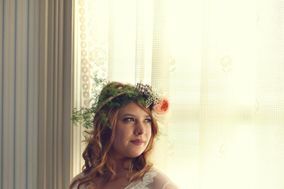 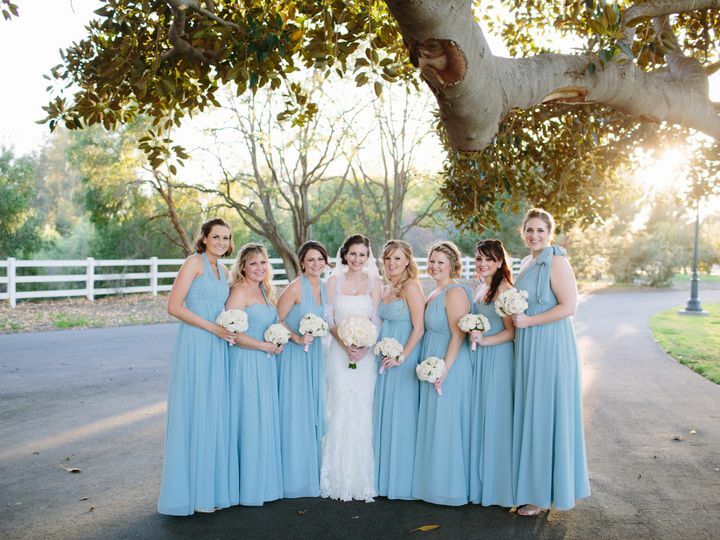 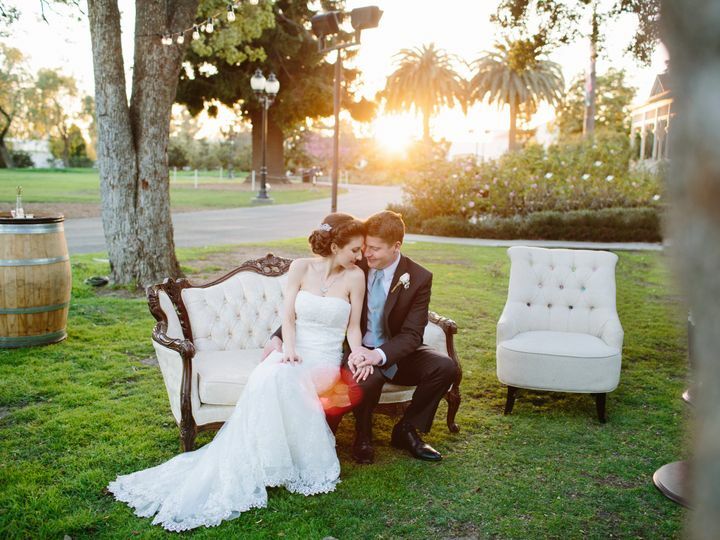 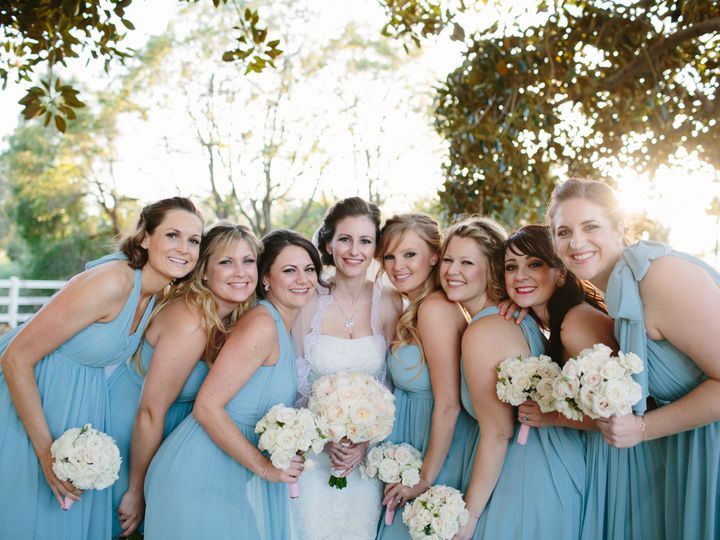 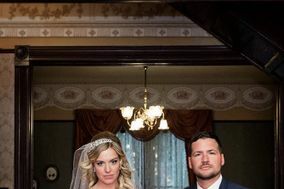 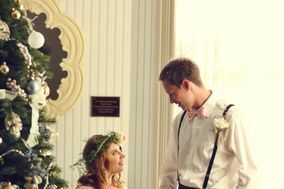 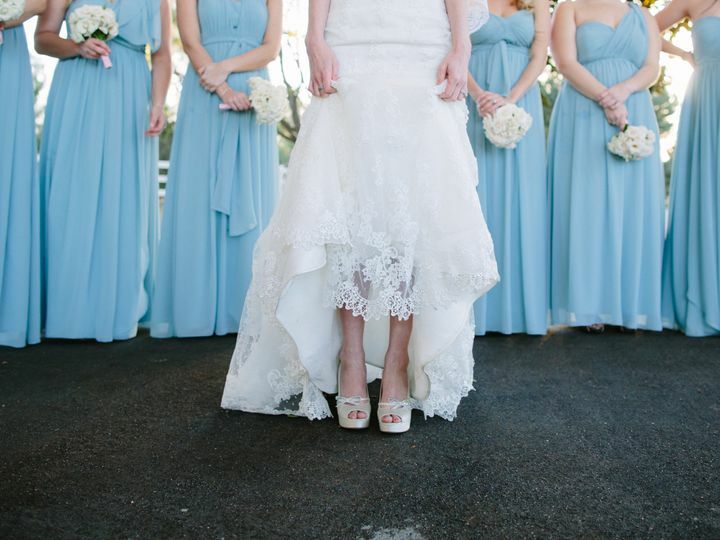 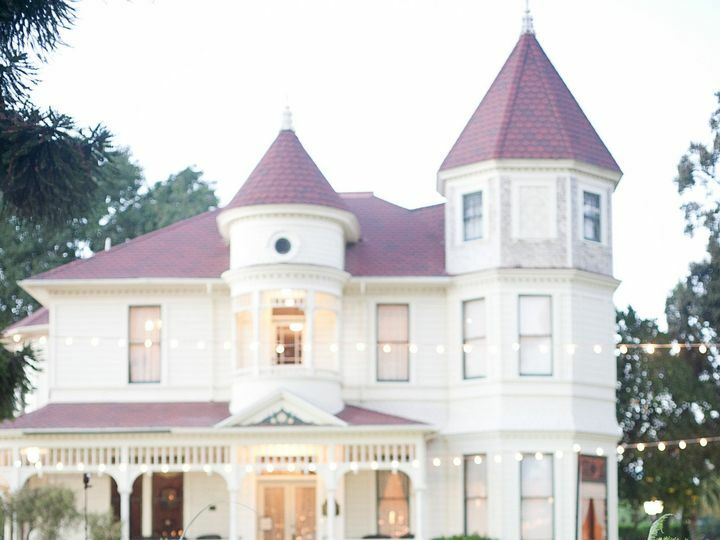 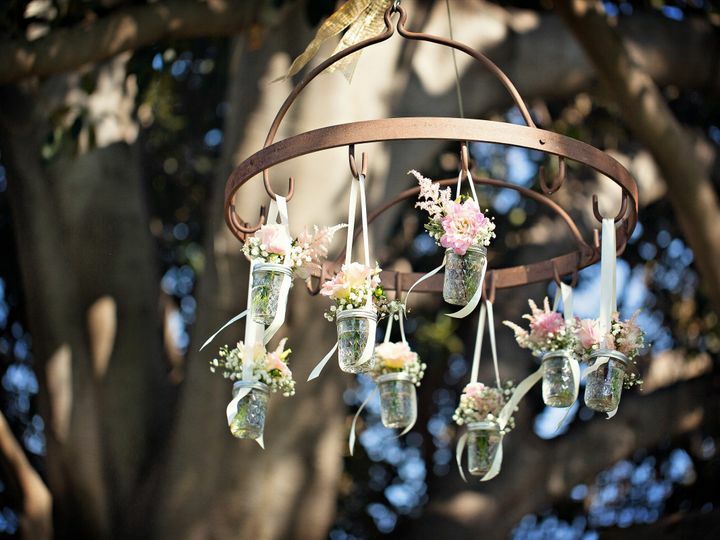 The 4.5 acre Camarillo Ranch offers a Brides dressing area, three beautifully manicured gardens with historic charm, the rustic 1905 red barn, endless photo opportunities in the 1892 Queen Anne Victorian Mansion and much more! 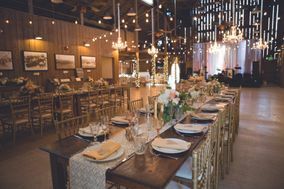 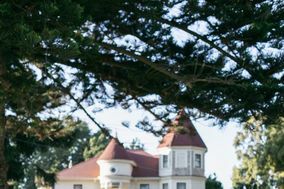 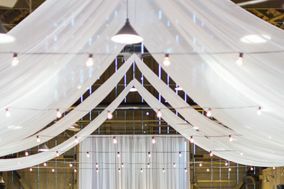 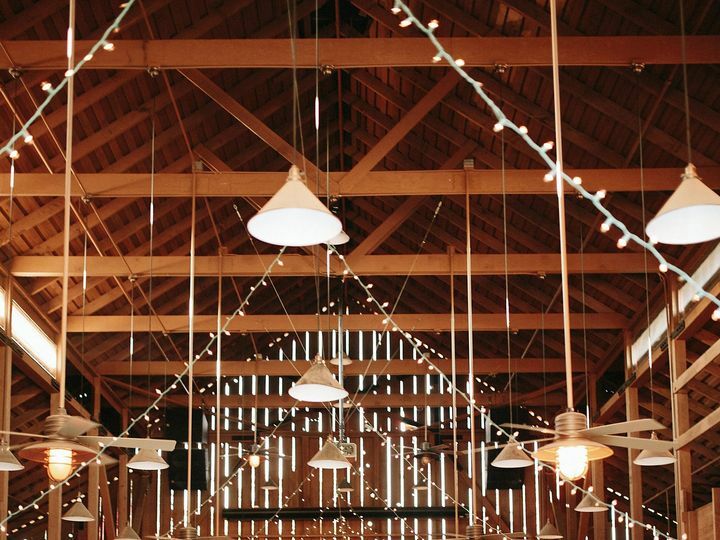 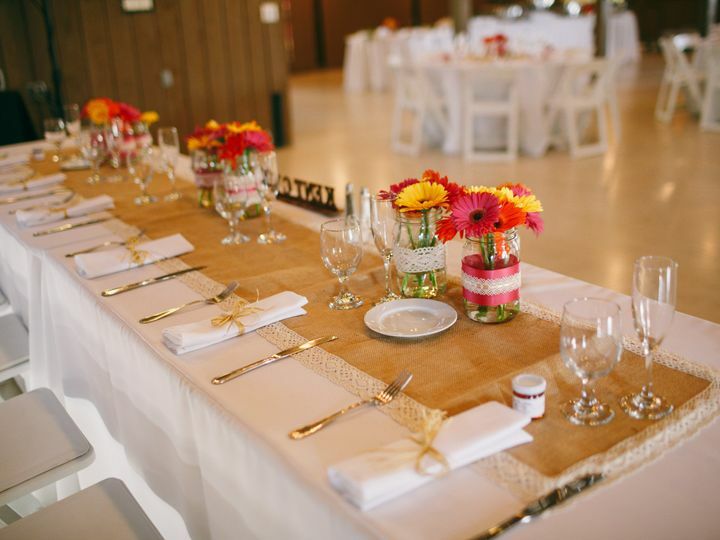 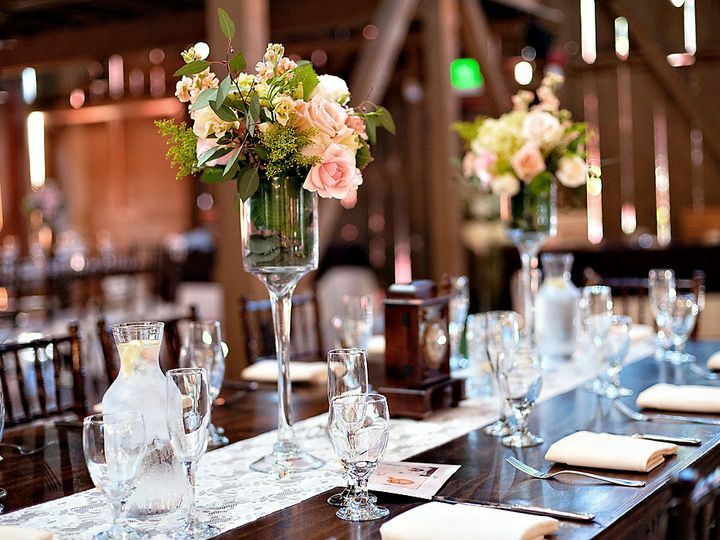 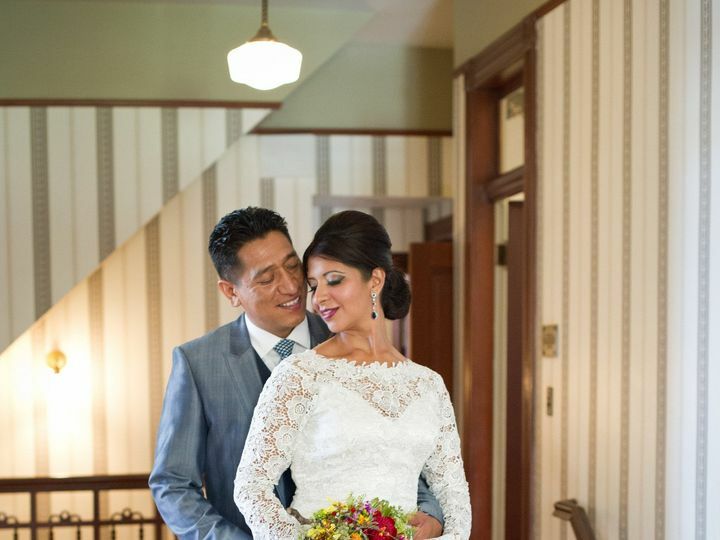 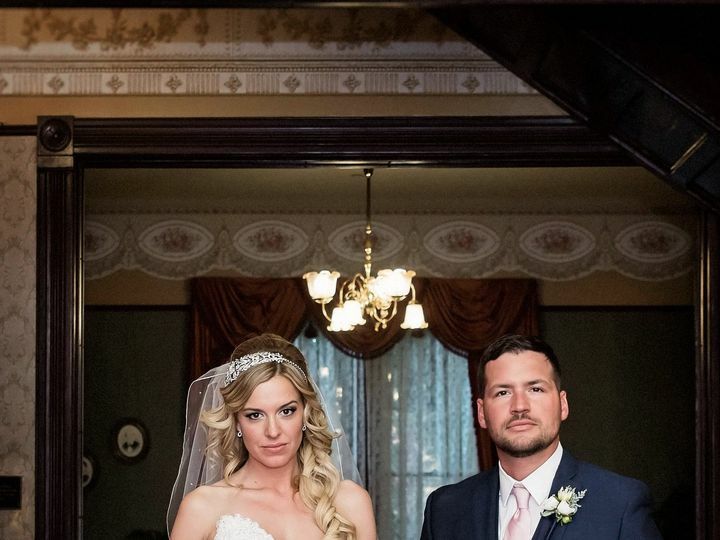 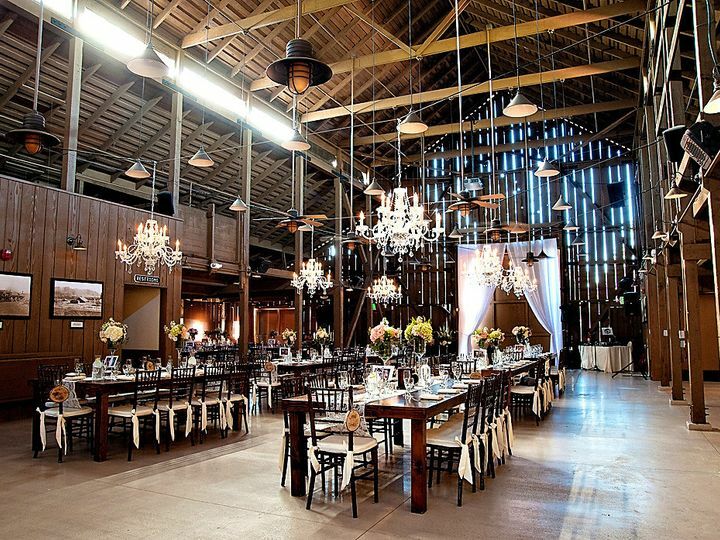 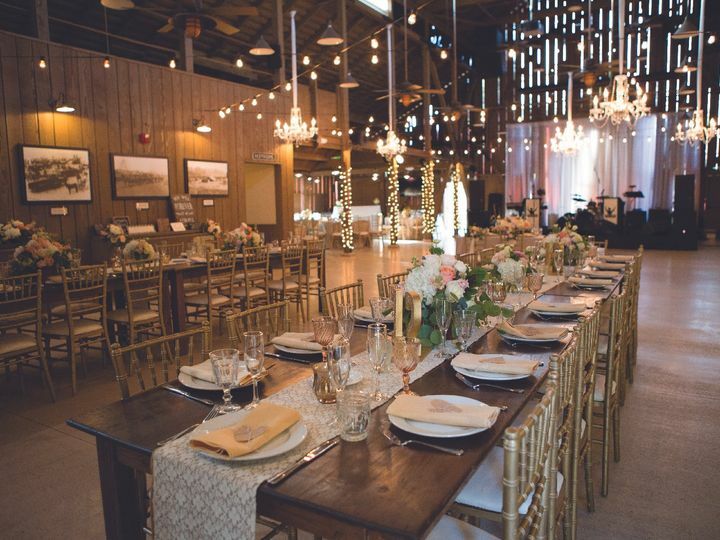 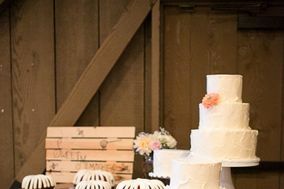 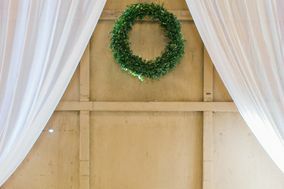 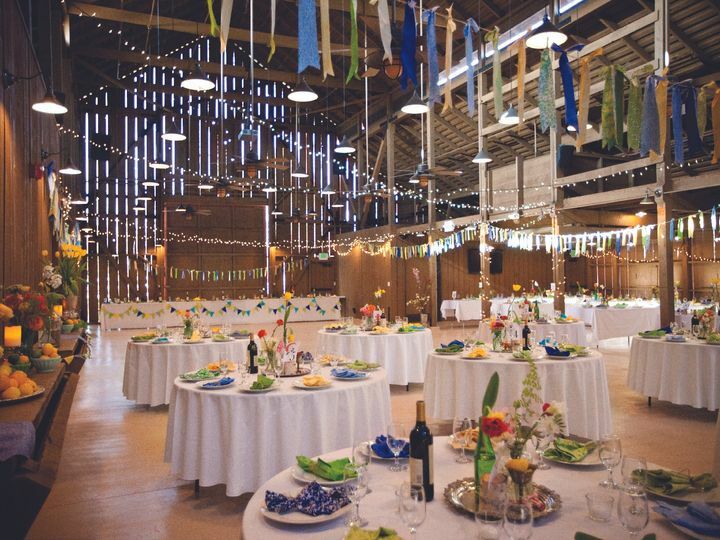 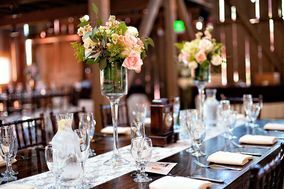 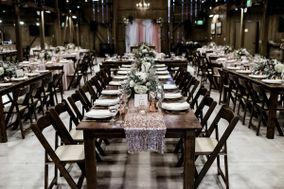 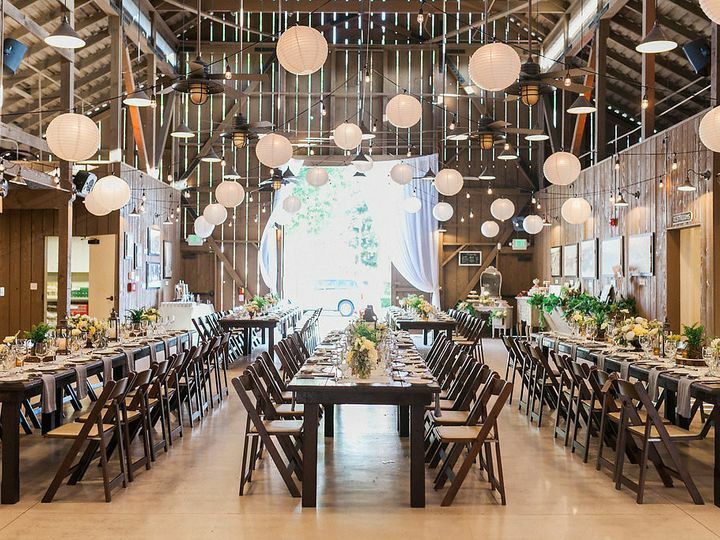 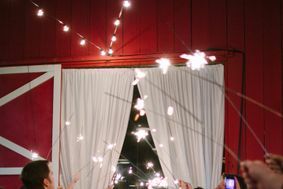 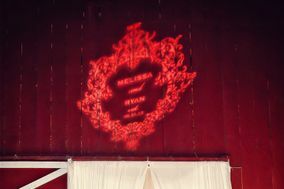 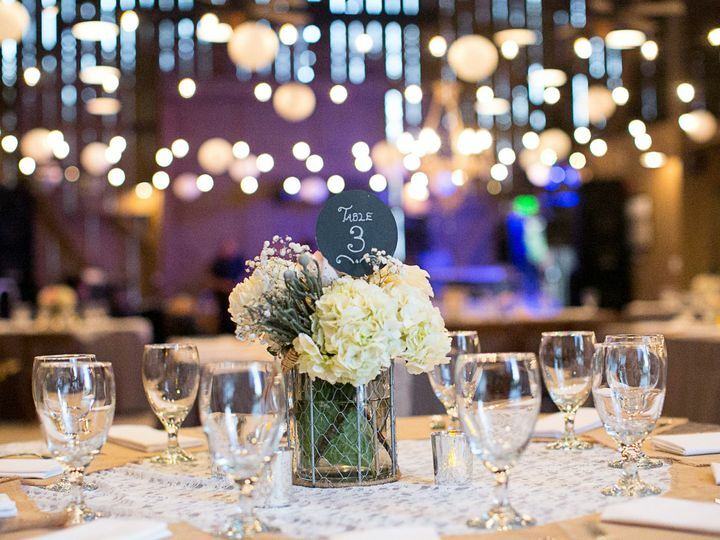 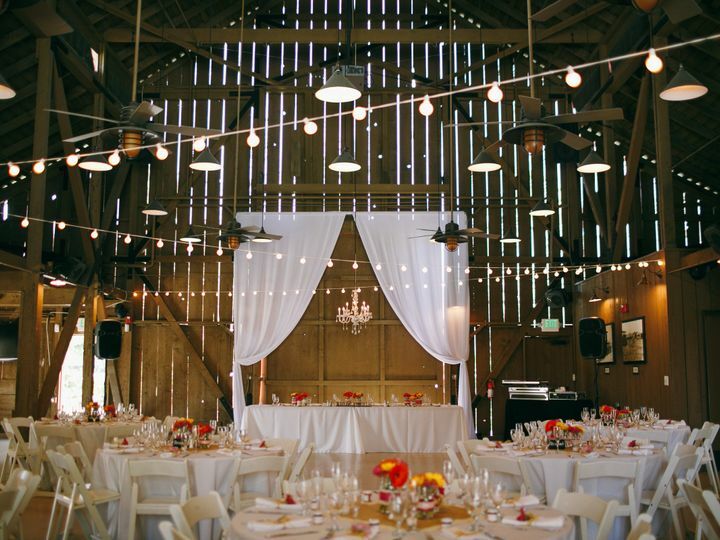 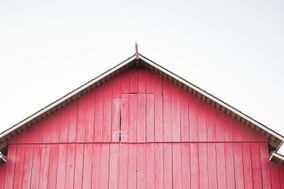 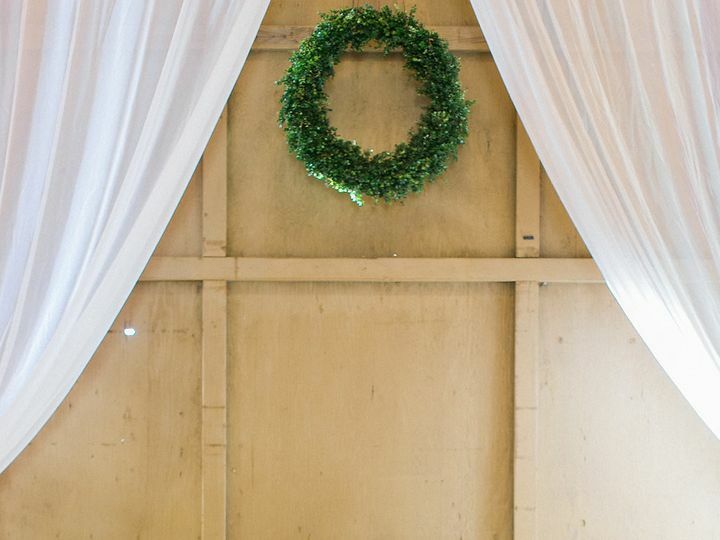 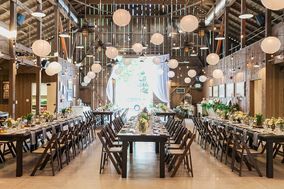 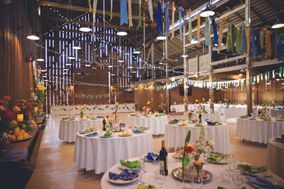 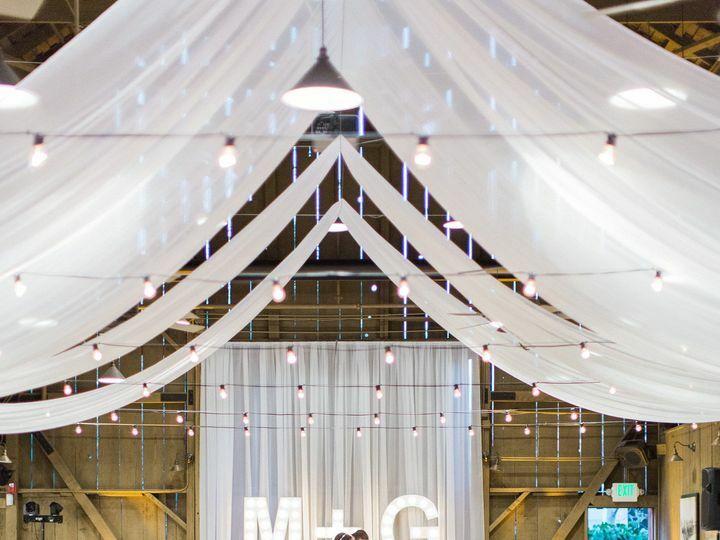 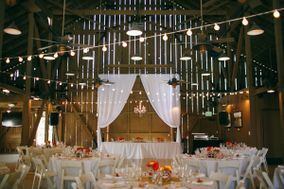 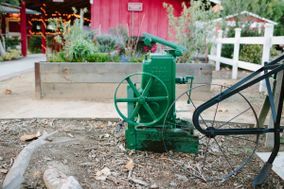 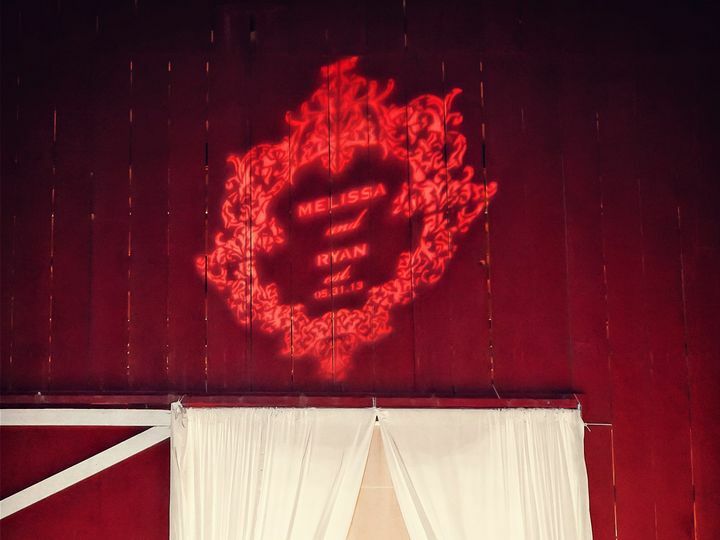 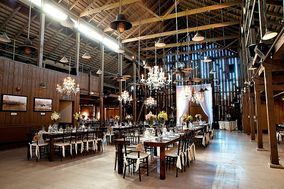 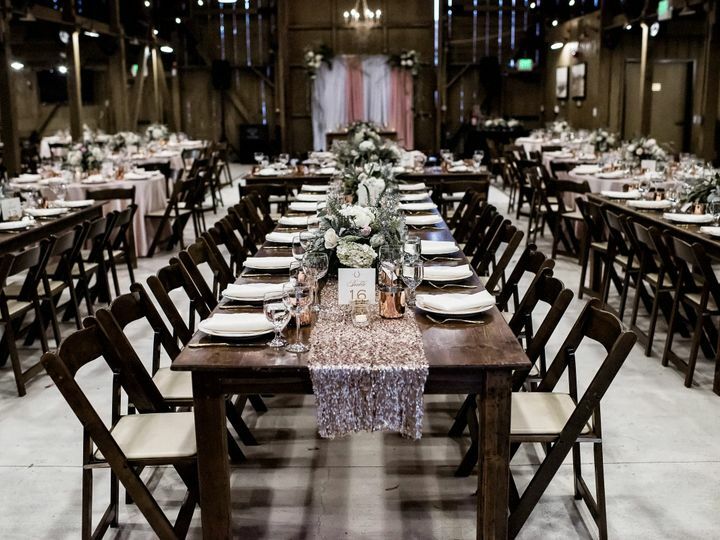 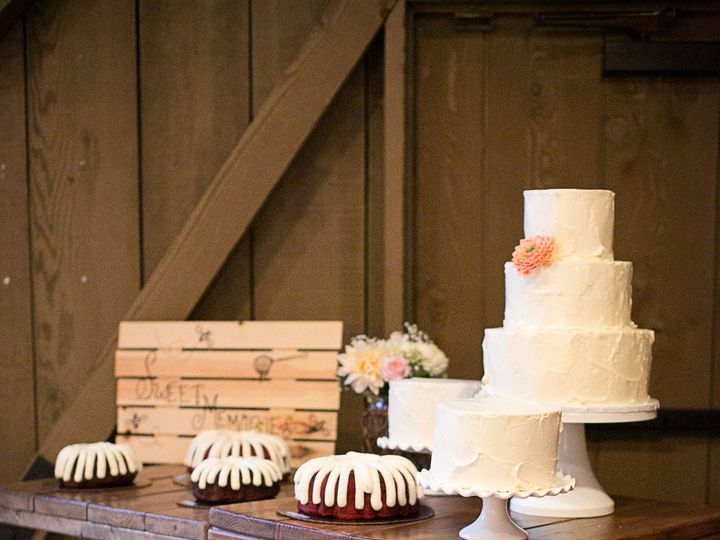 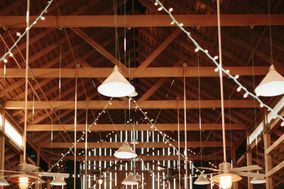 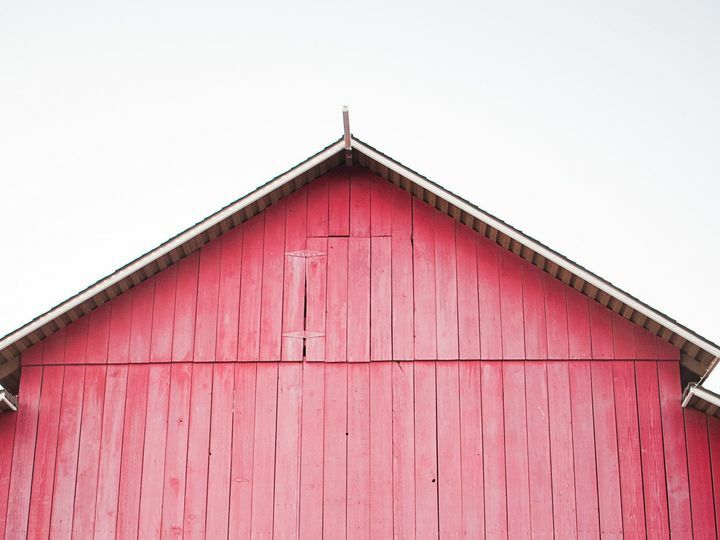 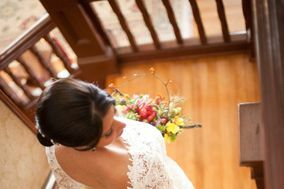 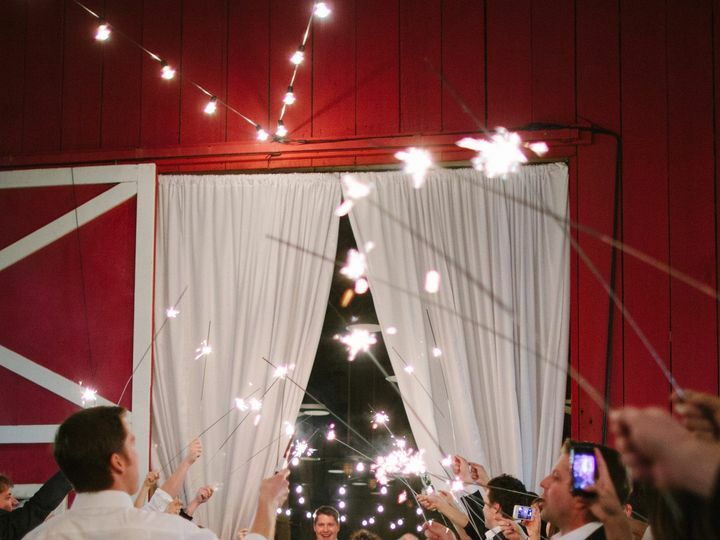 We offer an All-Inclusive Package that provides rentals, your choice of the Red Barn and three beautifully manicured event spaces plus customizable catering menus. 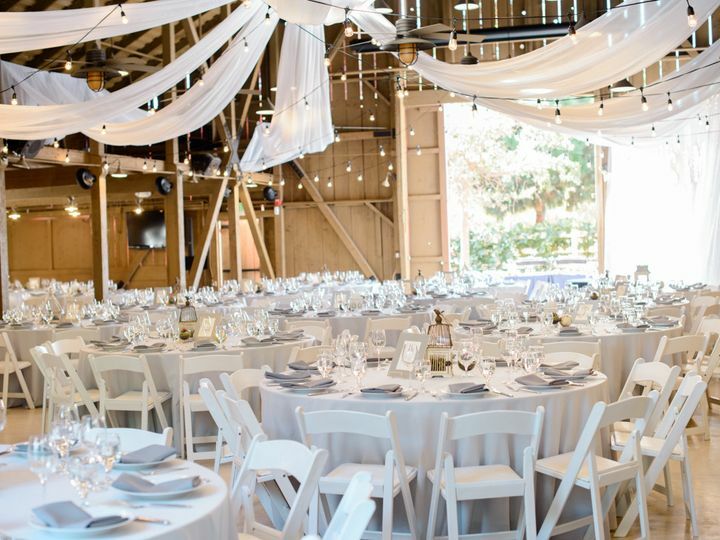 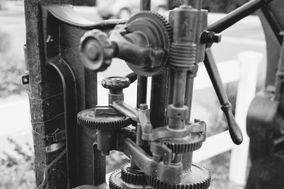 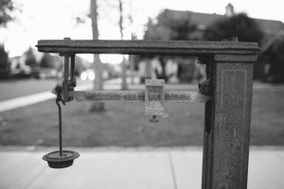 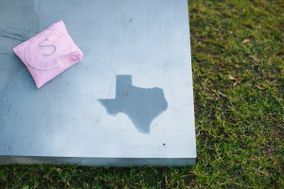 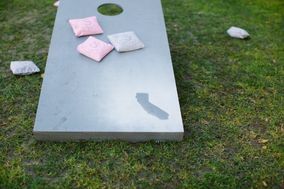 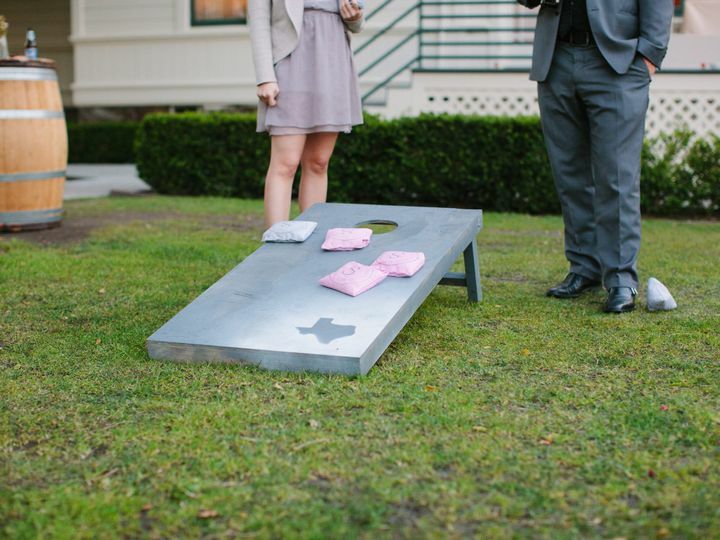 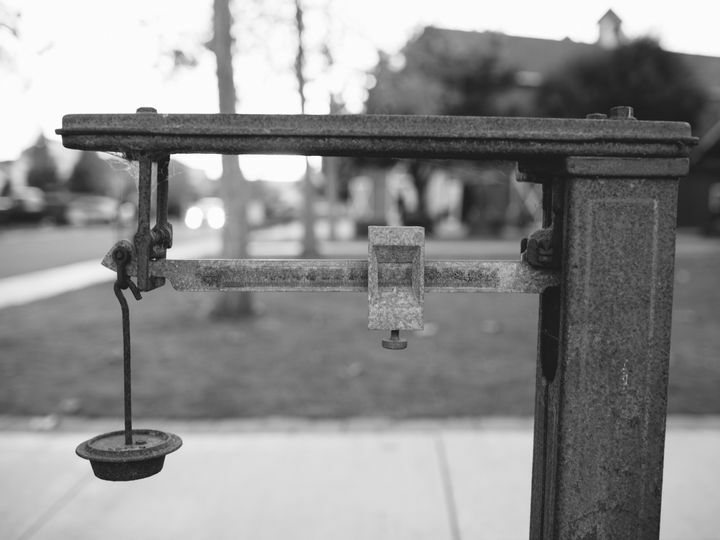 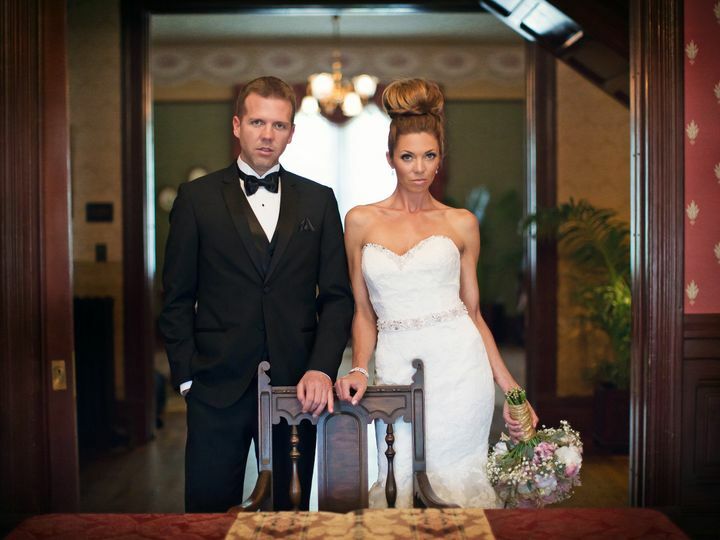 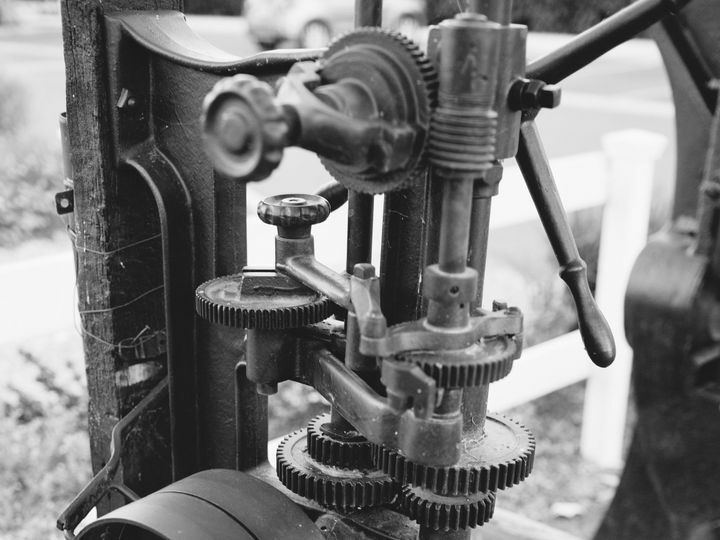 We pre-approve all vendors, making your planning process incredibly easy. 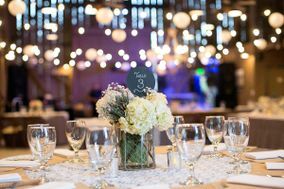 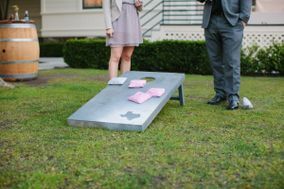 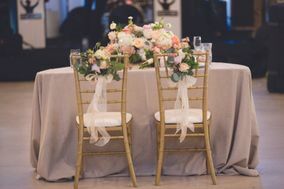 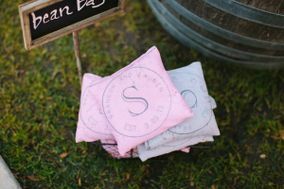 Our package also includes a dedicated event manager that will work alongside your event coordinator to help guide you through package details and venue policies, along with professional catering staff and on-site representatives to ensure your event goes smoothly. 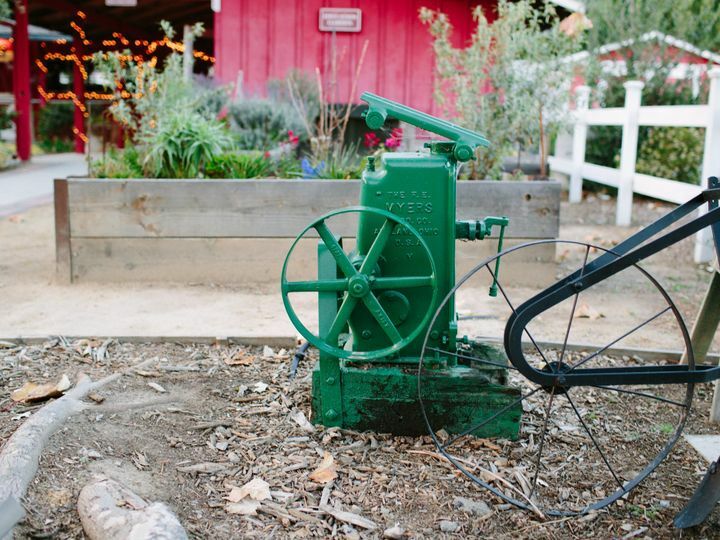 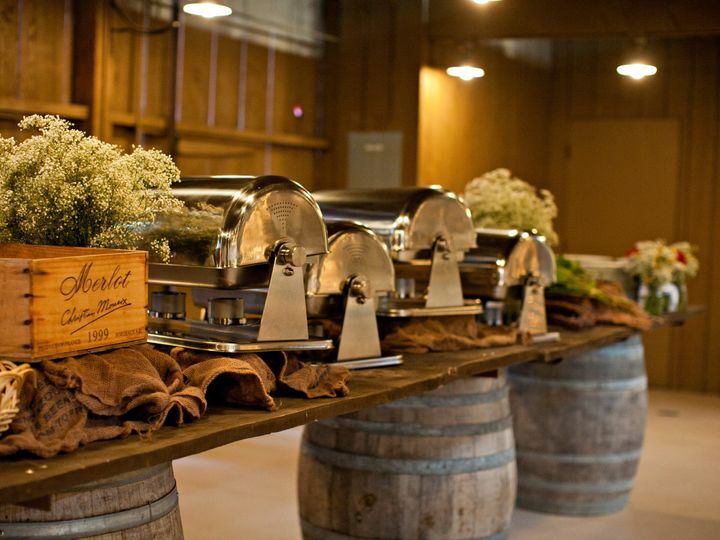 Camarillo Ranch is pleased to partner with Command Performance as our exclusive caterer! 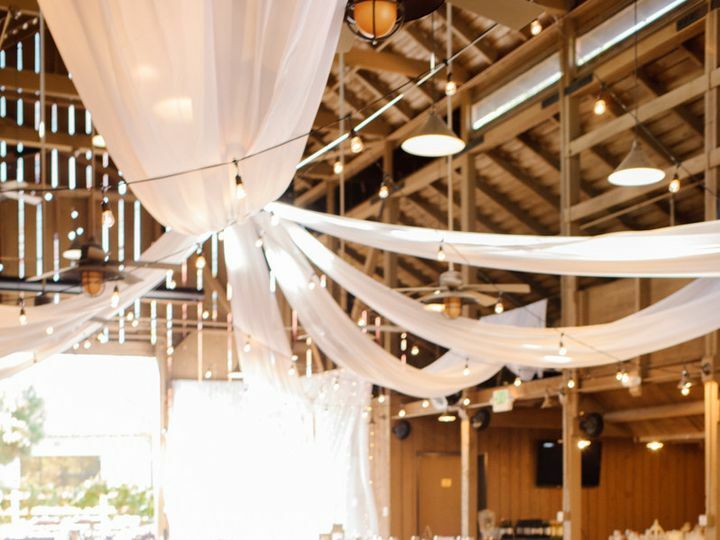 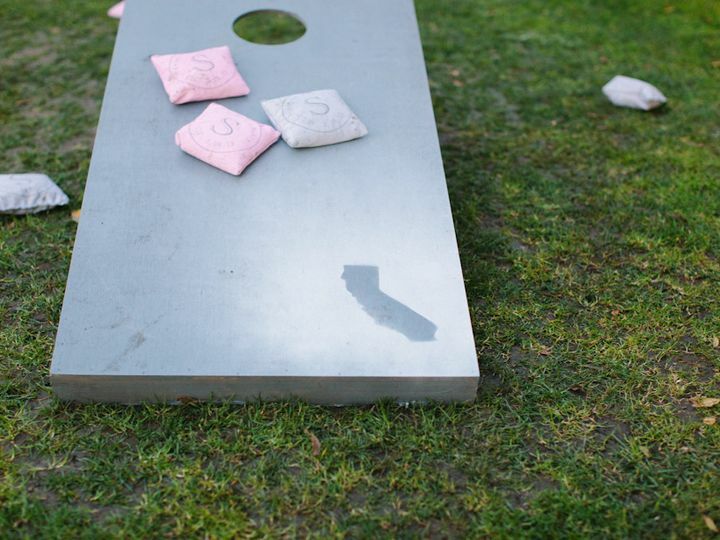 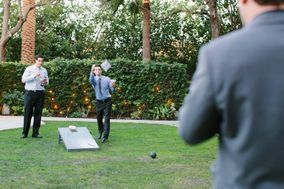 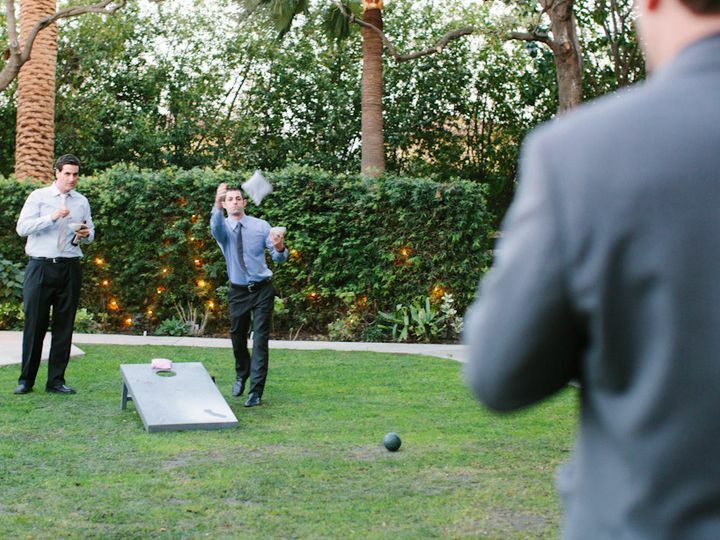 Since 1986, Command Performance has provided exceptional catering and party planning to venues, private locations, businesses and organizations throughout Ventura, Los Angeles and Santa Barbara counties. 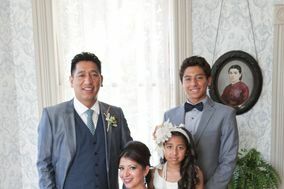 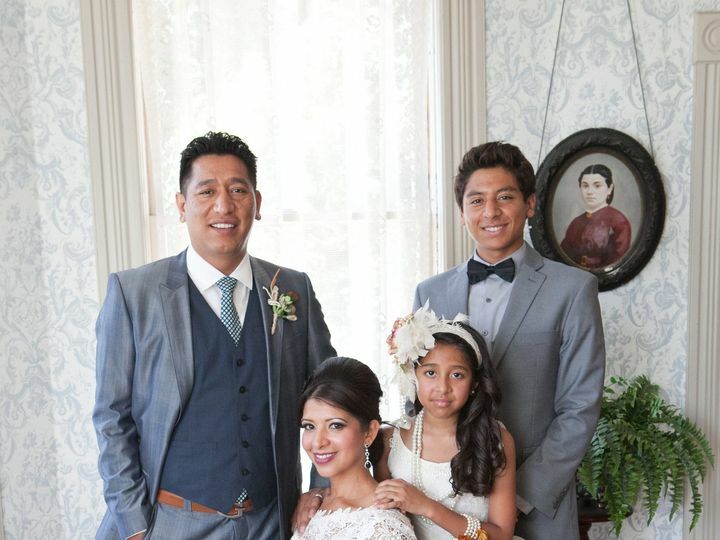 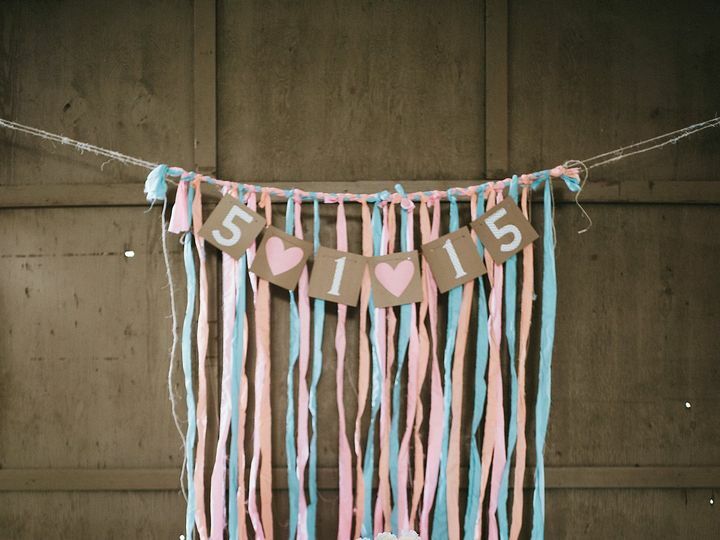 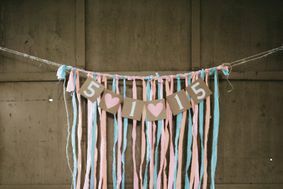 Together, we have created customizable catering packages named for Adolfo Camarillos daughters: Isabel, Ave and Rosa. 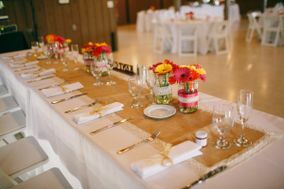 Special meal requests such as Gluten Free, Vegan, Vegetarian and Child meals can be accommodated. 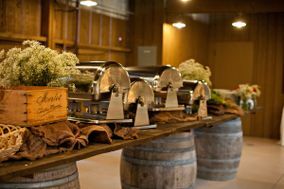 Please view the catering packages for reference. 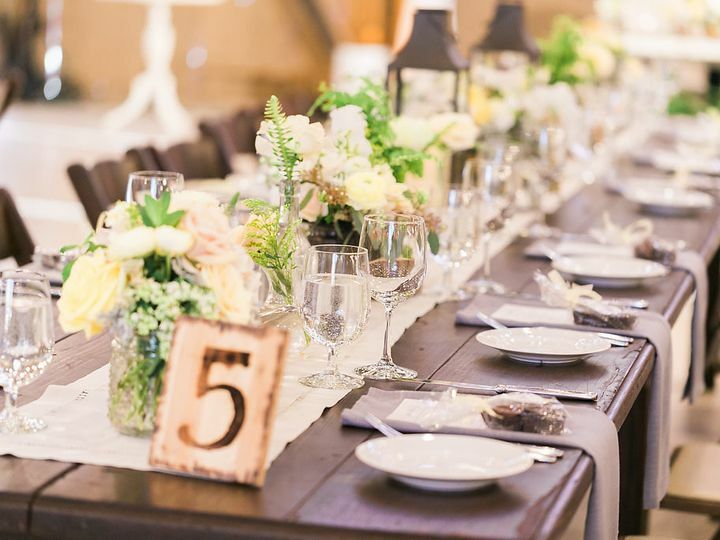 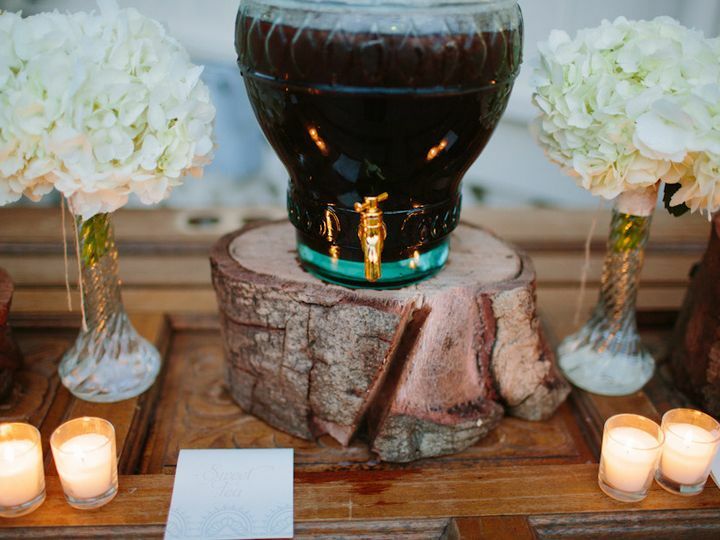 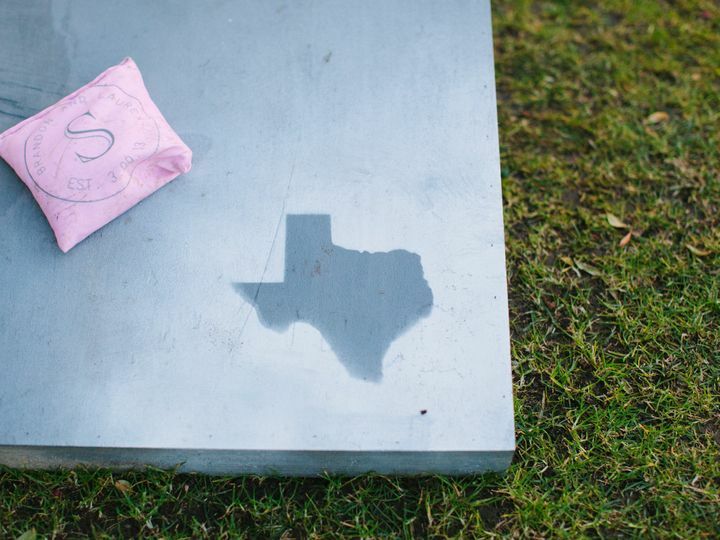 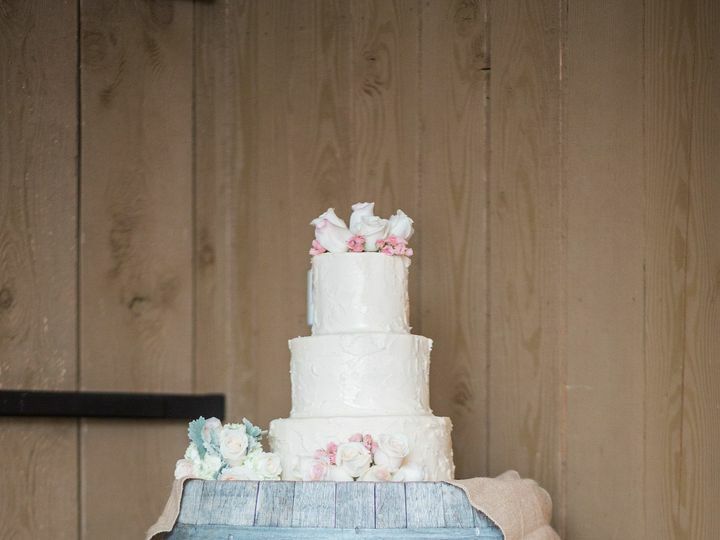 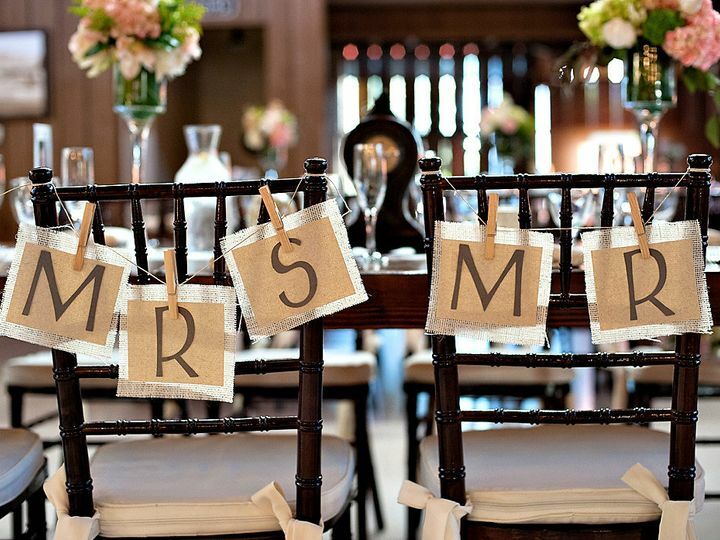 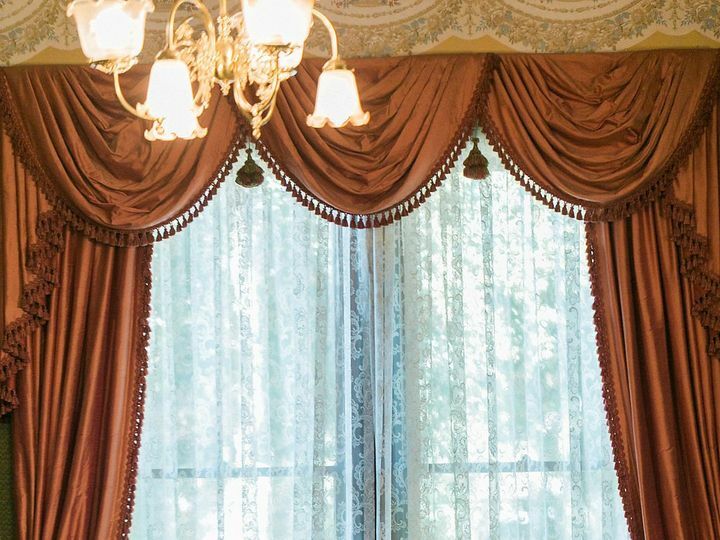 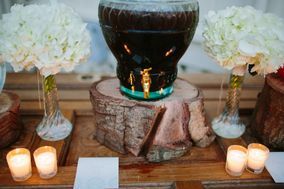 Our expertly-trained staff will bus, serve toast, cut and serve cake and provide all breakdown and clean up. 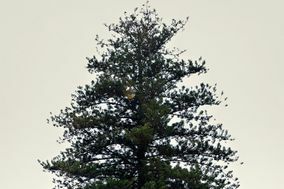 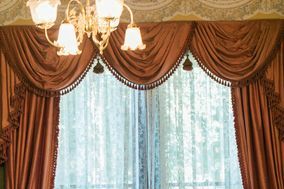 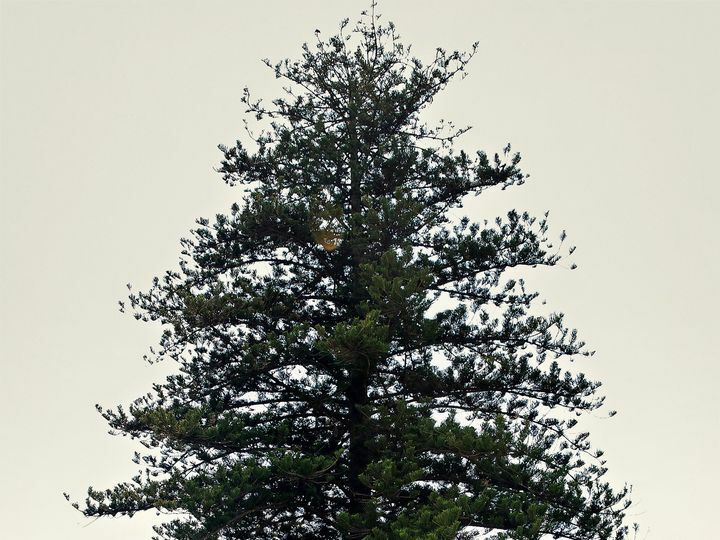 Client is responsible for clean up and removal of all items brought in for decorations. 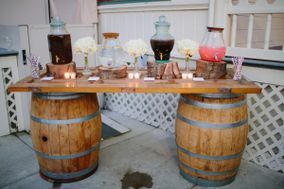 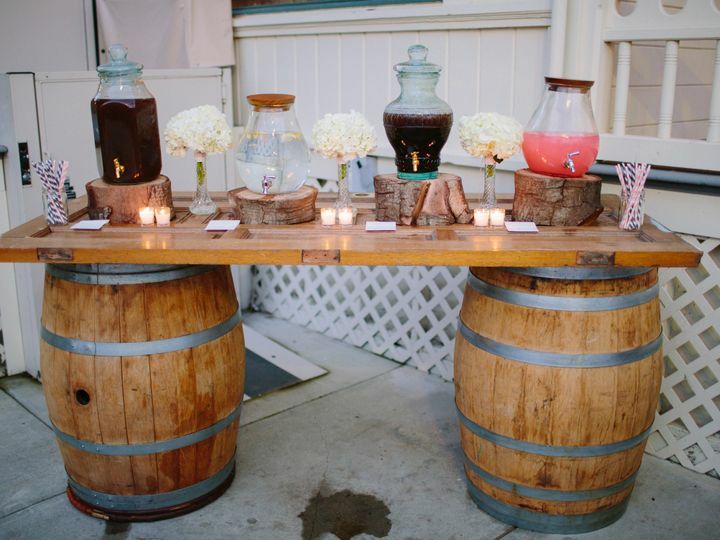 Provide your own alcohol for our staff to serve or host your bar. 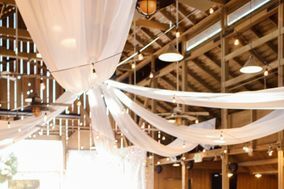 The approved vendor list is available upon request. 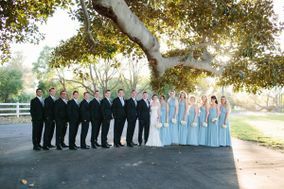 We love working with new people! 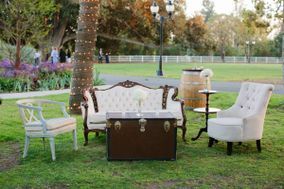 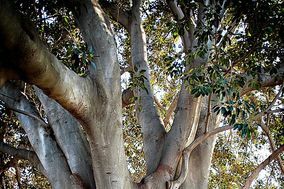 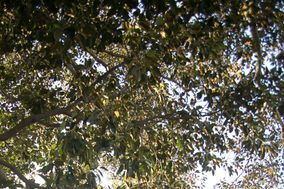 New vendors can apply through the Camarillo Ranch Office.